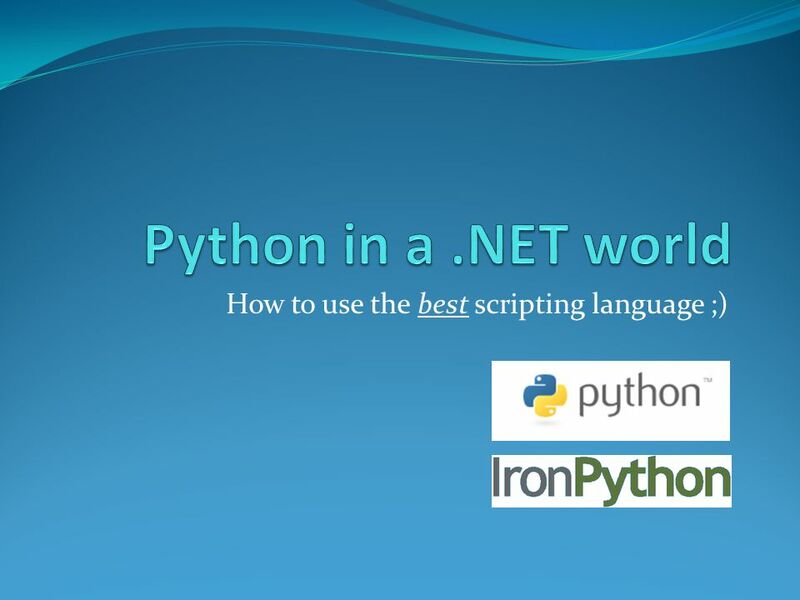 How to use the best scripting language ;). 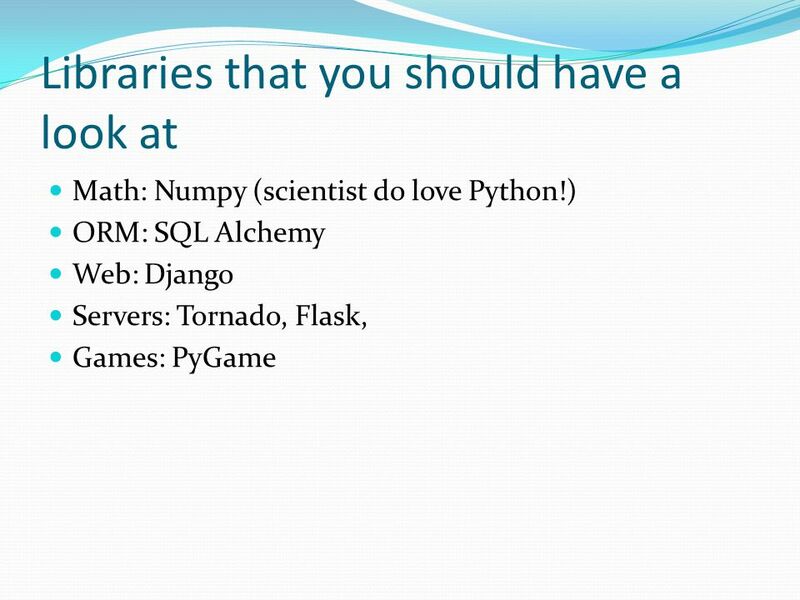 Who am I, why Python etc... 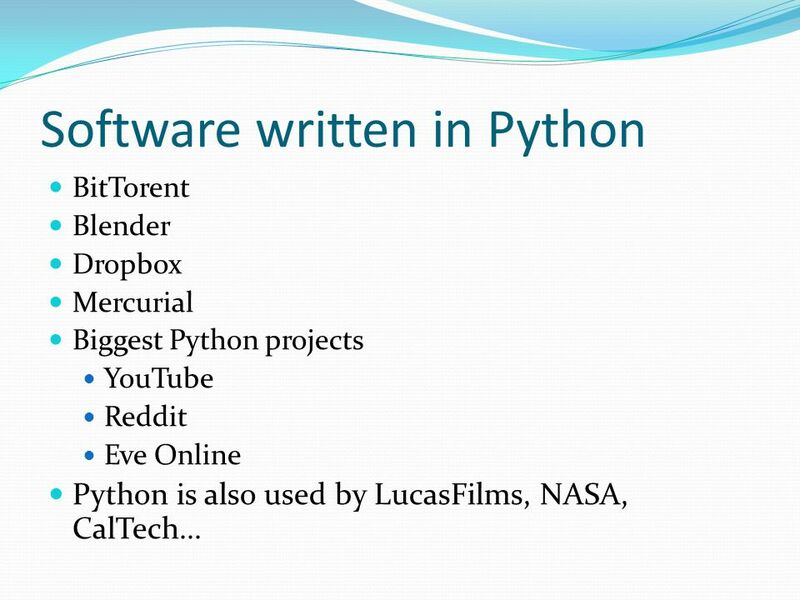 I've been working as a software enginner for the last ~10 years I love Python since. 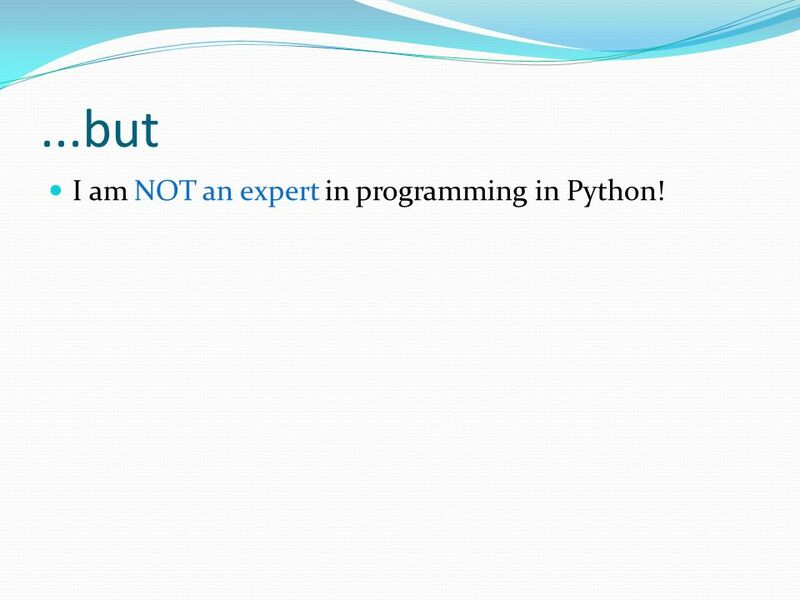 3 ...but I am NOT an expert in programming in Python! 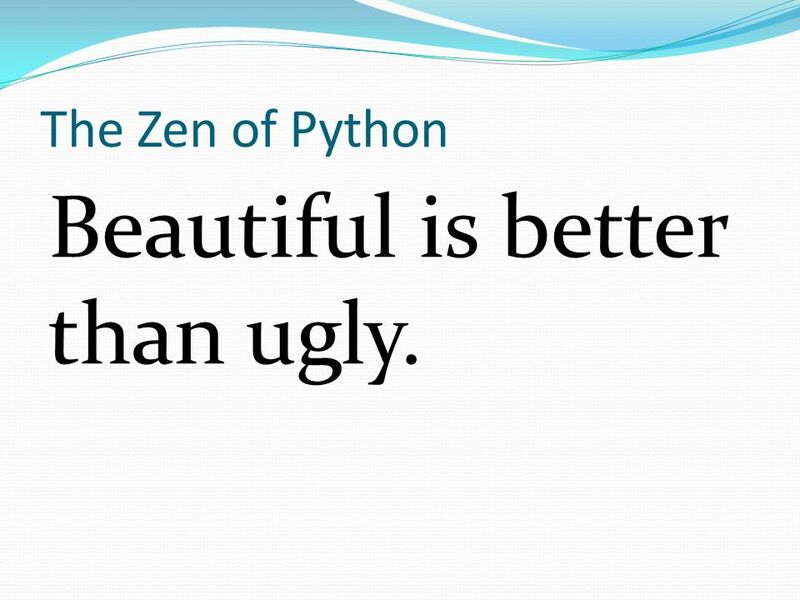 16 The Zen of Python Beautiful is better than ugly. 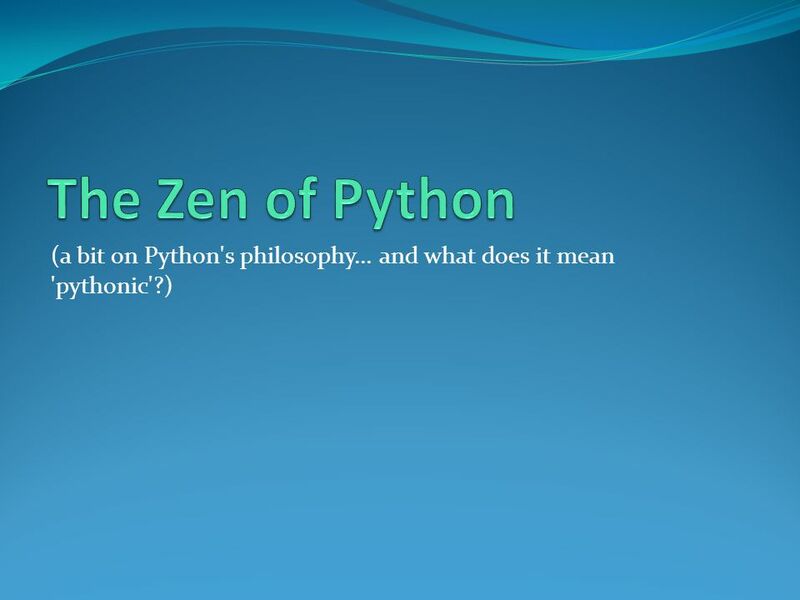 17 The Zen of Python Explicit is better than implicit. 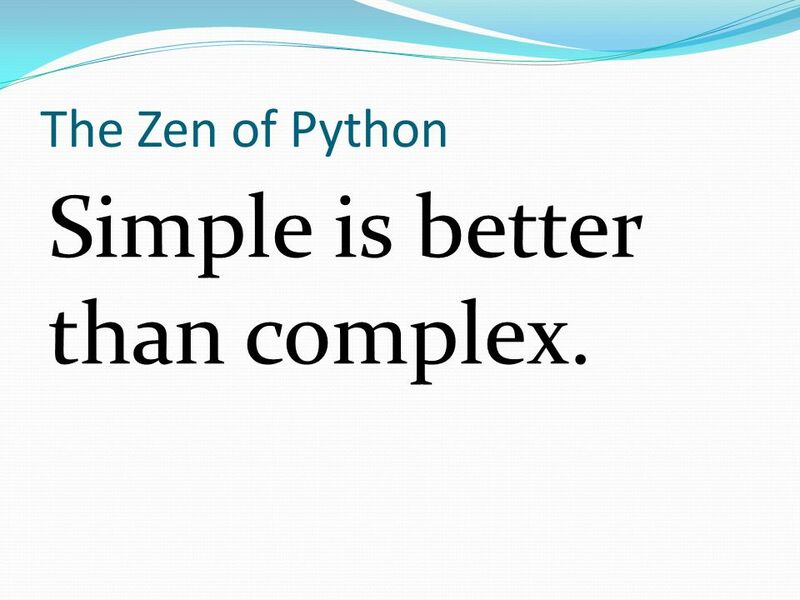 18 The Zen of Python Simple is better than complex. 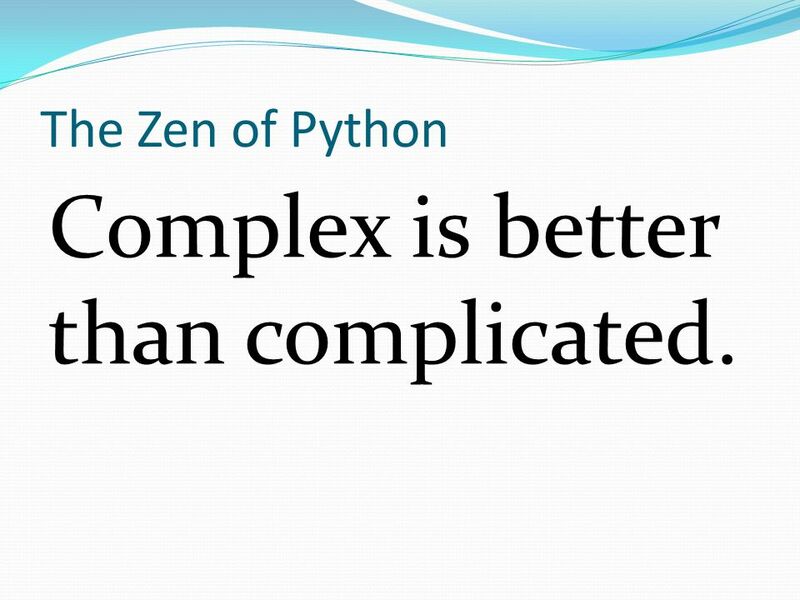 19 The Zen of Python Complex is better than complicated. 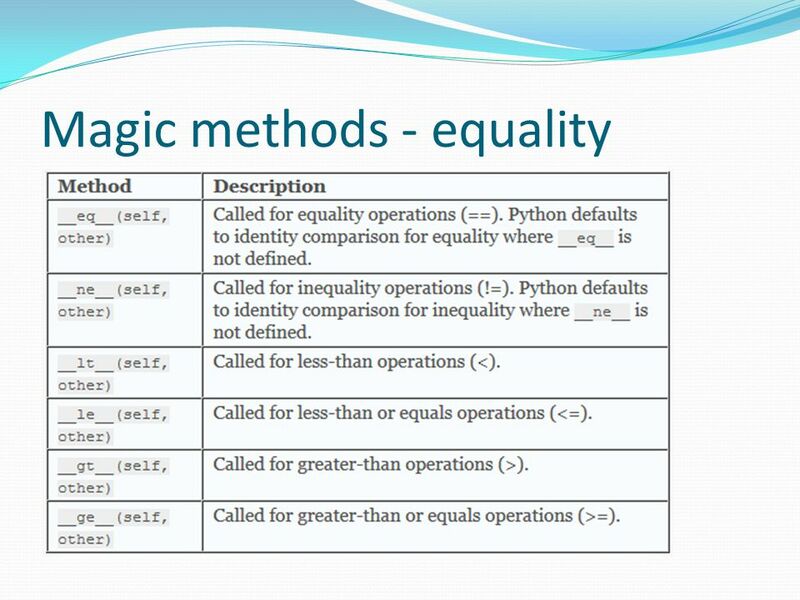 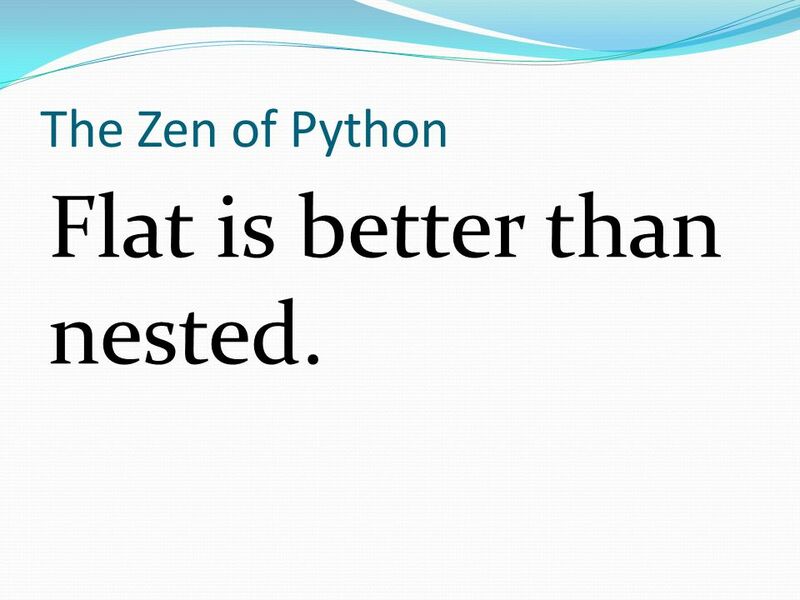 20 The Zen of Python Flat is better than nested. 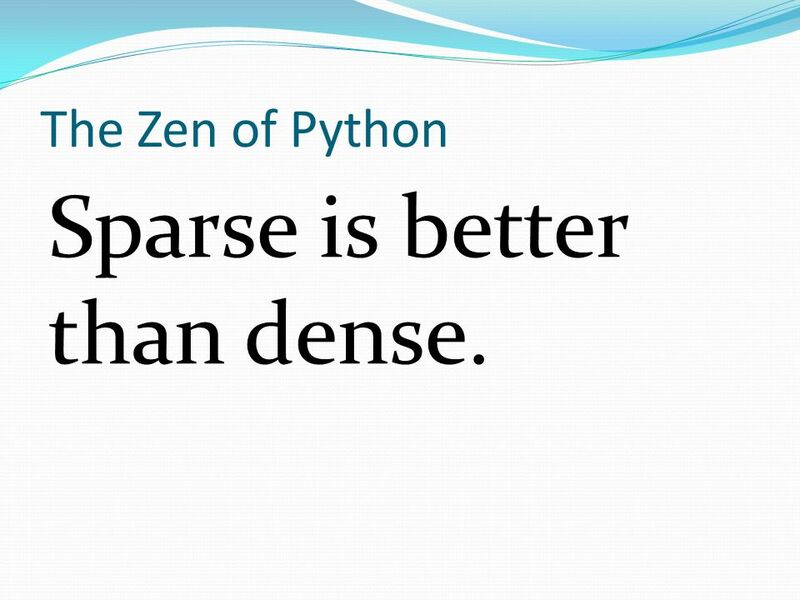 21 The Zen of Python Sparse is better than dense. 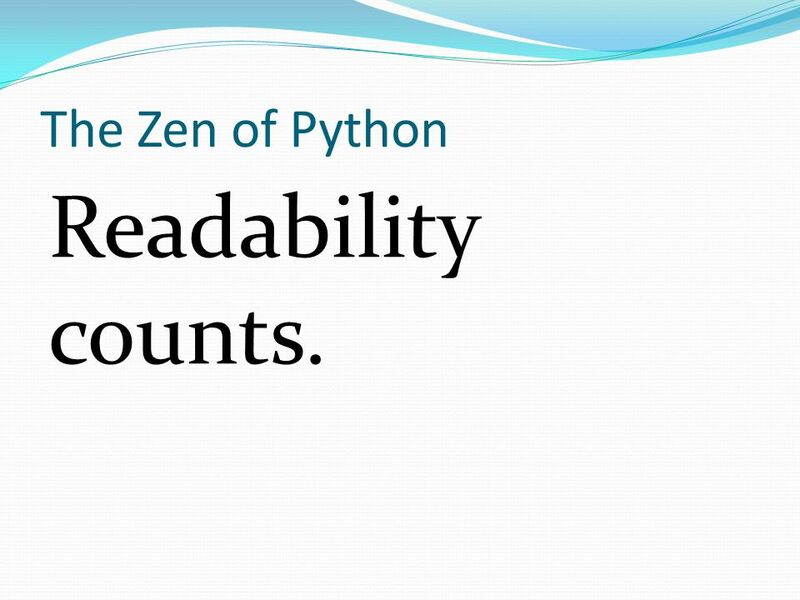 22 The Zen of Python Readability counts. 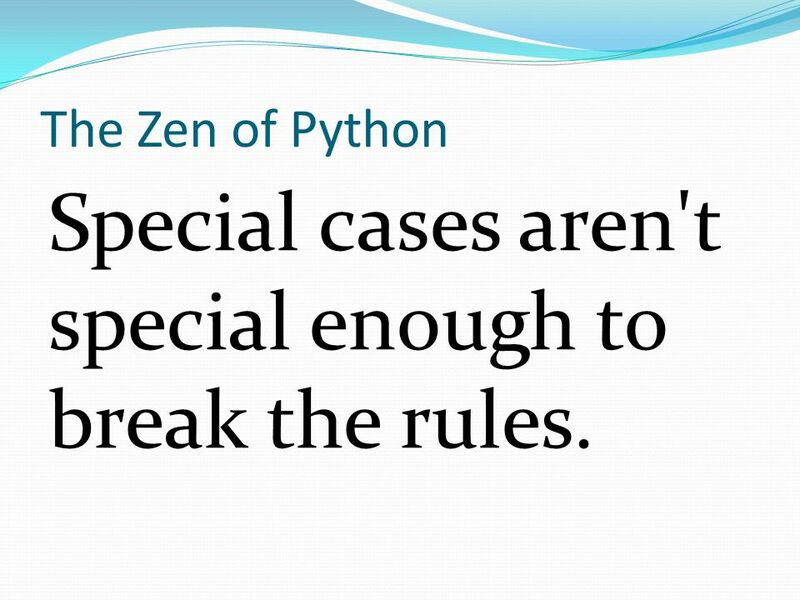 23 The Zen of Python Special cases aren't special enough to break the rules. 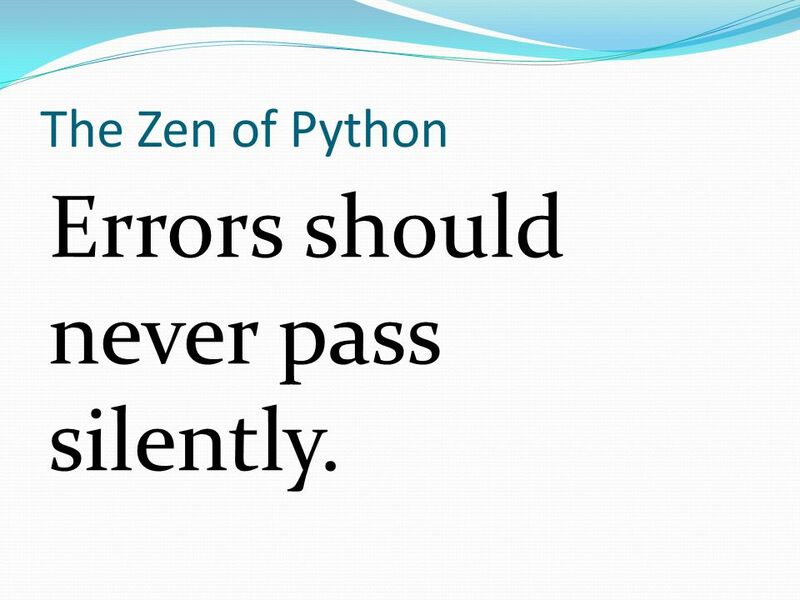 24 The Zen of Python Errors should never pass silently. 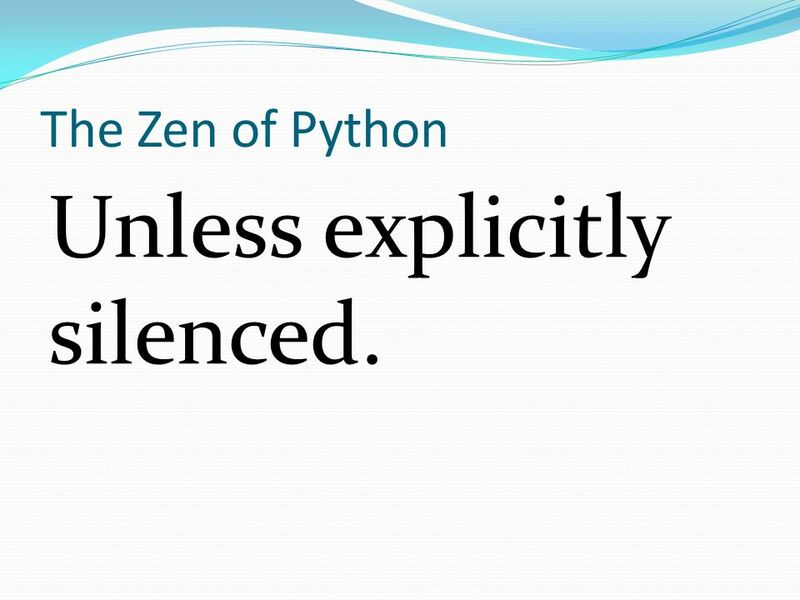 25 The Zen of Python Unless explicitly silenced. 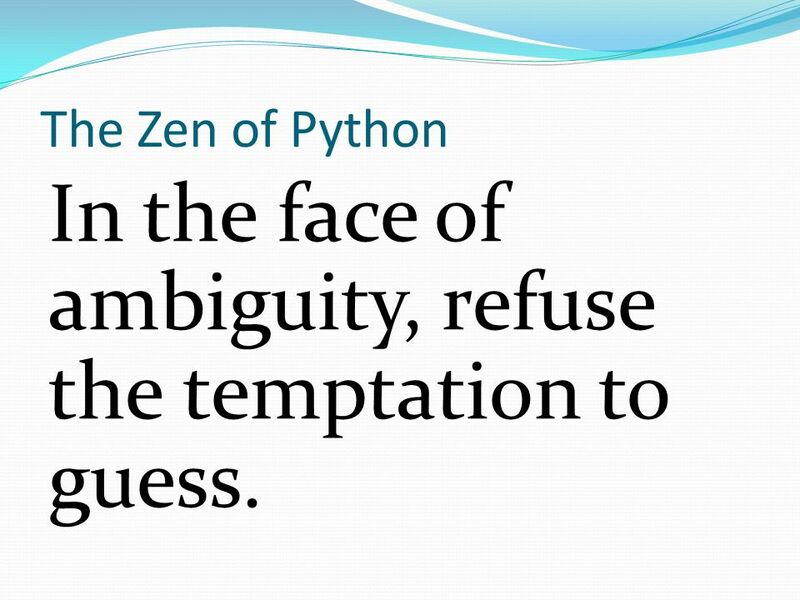 26 The Zen of Python In the face of ambiguity, refuse the temptation to guess. 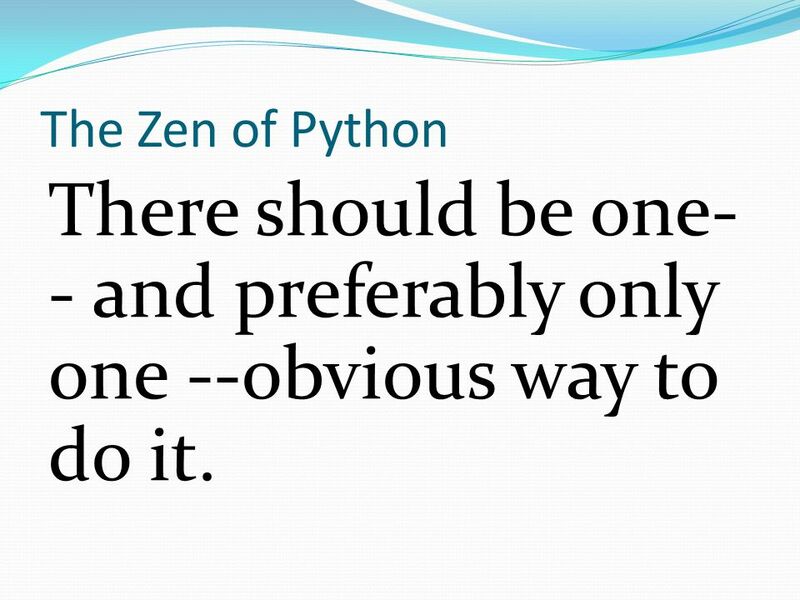 27 The Zen of Python There should be one- - and preferably only one --obvious way to do it. 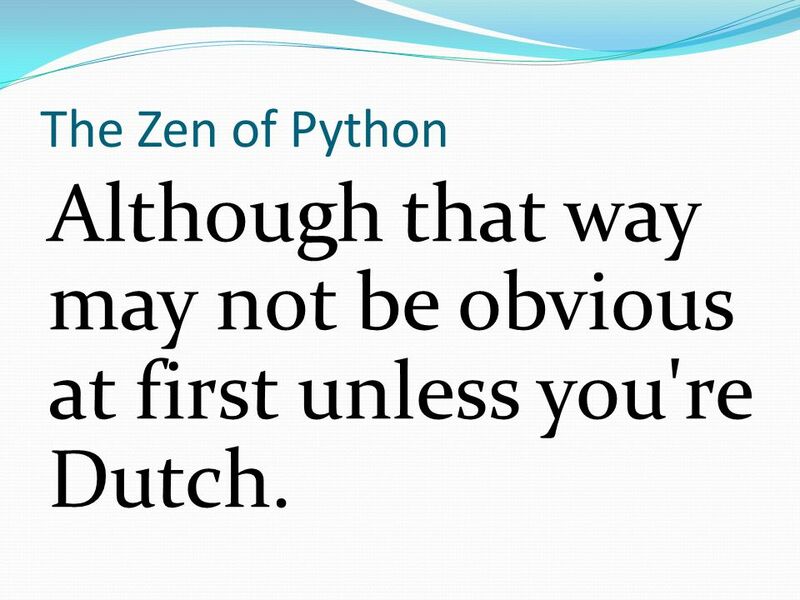 28 The Zen of Python Although that way may not be obvious at first unless you're Dutch. 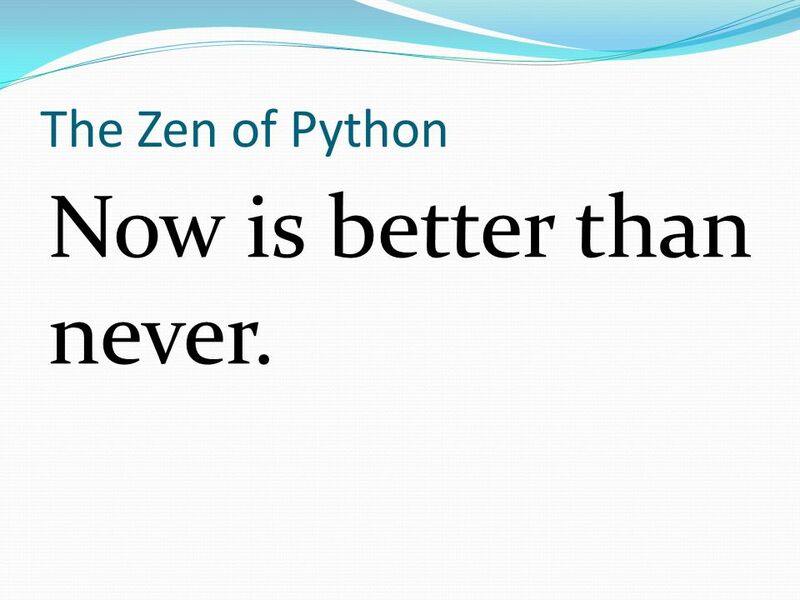 29 The Zen of Python Now is better than never. 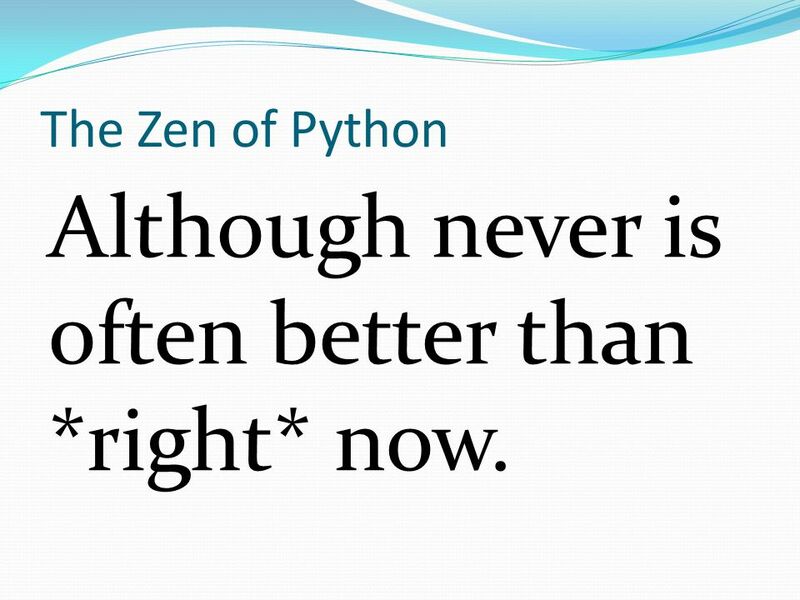 30 The Zen of Python Although never is often better than *right* now. 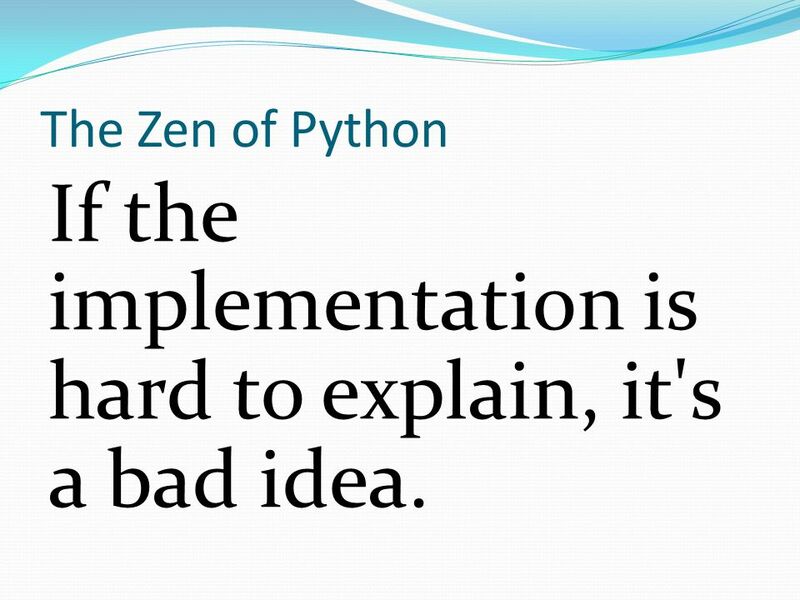 31 The Zen of Python If the implementation is hard to explain, it's a bad idea. 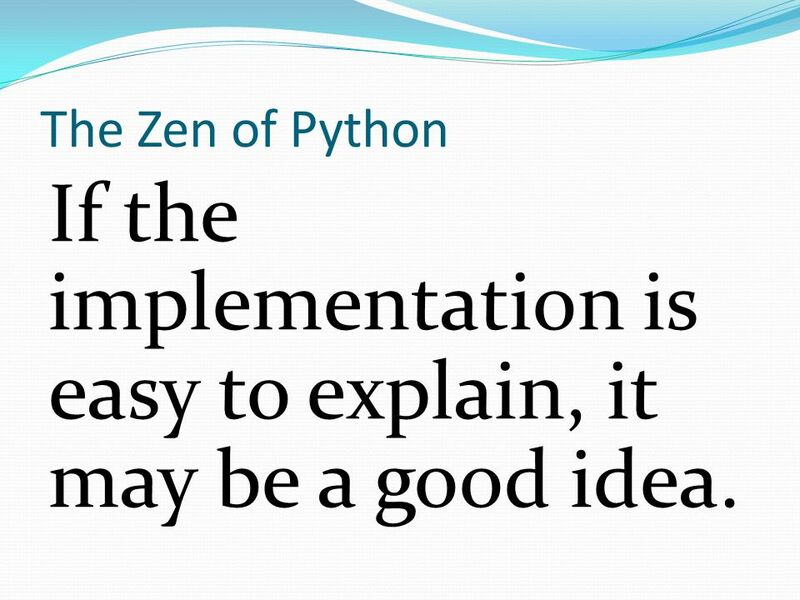 32 The Zen of Python If the implementation is easy to explain, it may be a good idea. 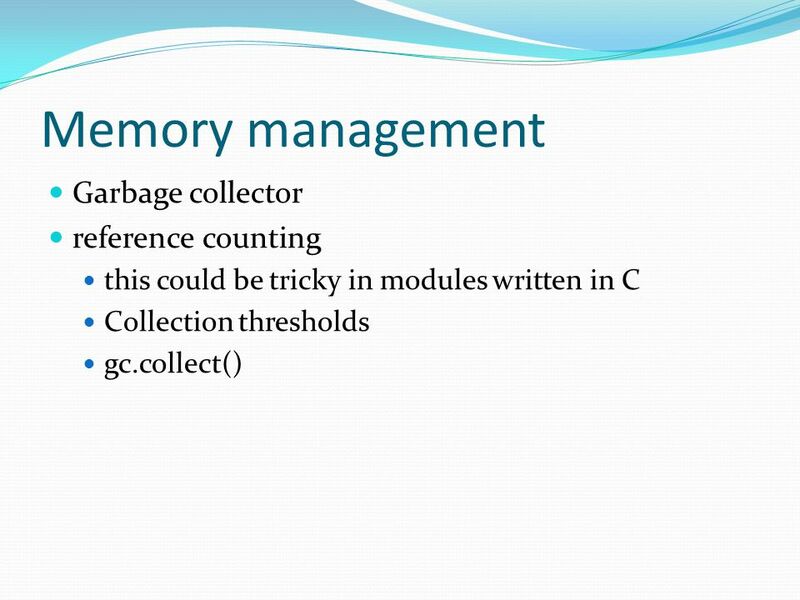 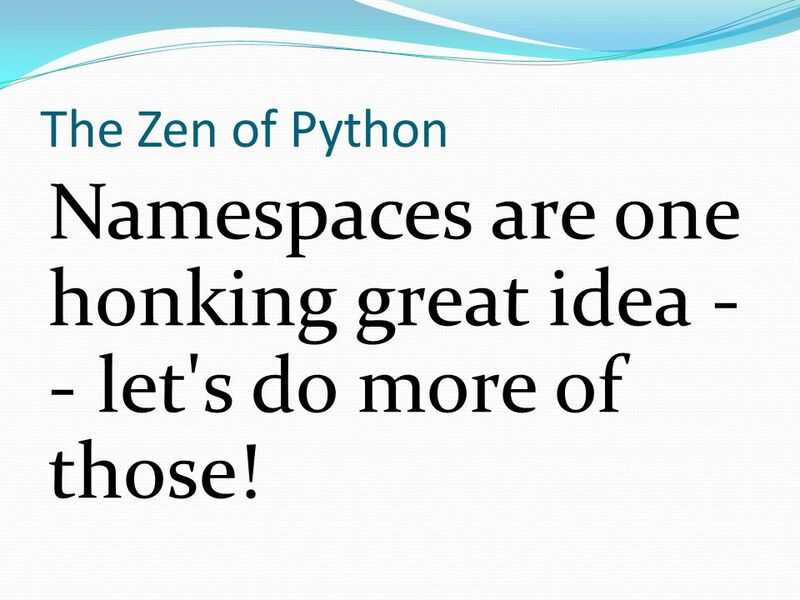 33 The Zen of Python Namespaces are one honking great idea - - let's do more of those! 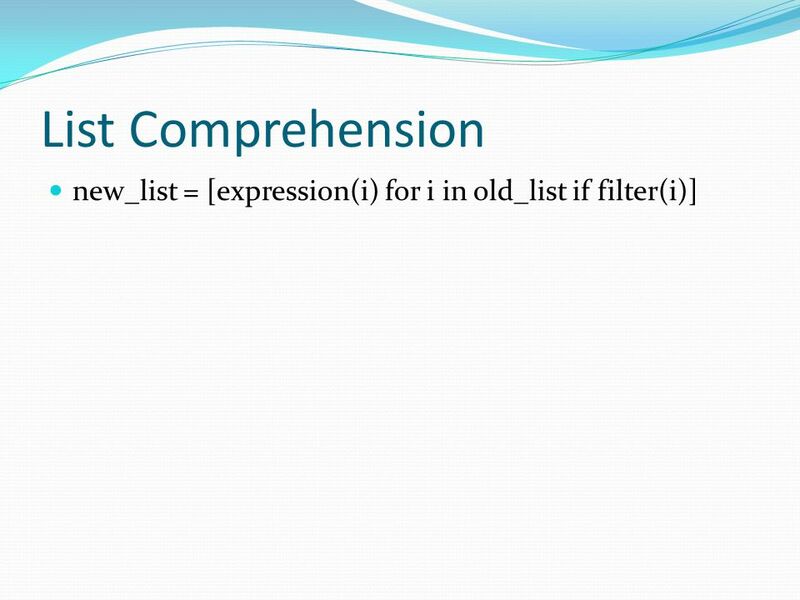 39 Duck typing? 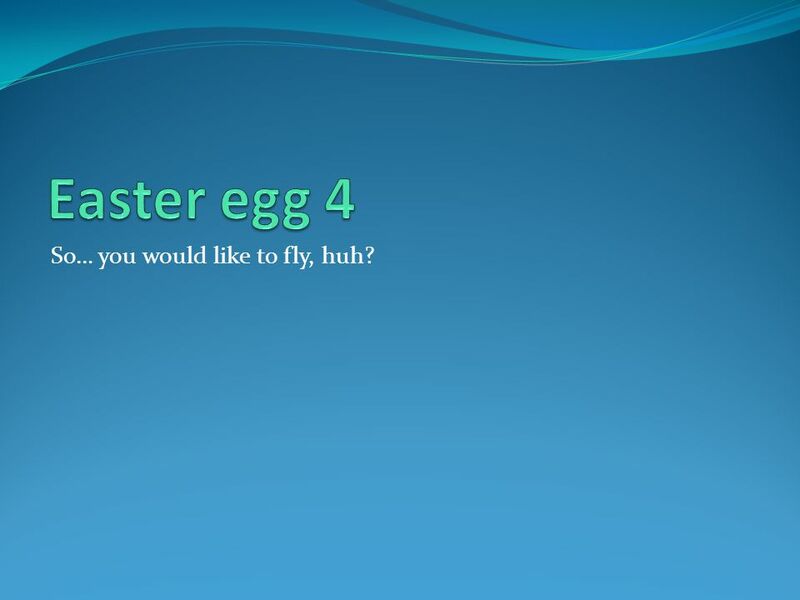 U joking? 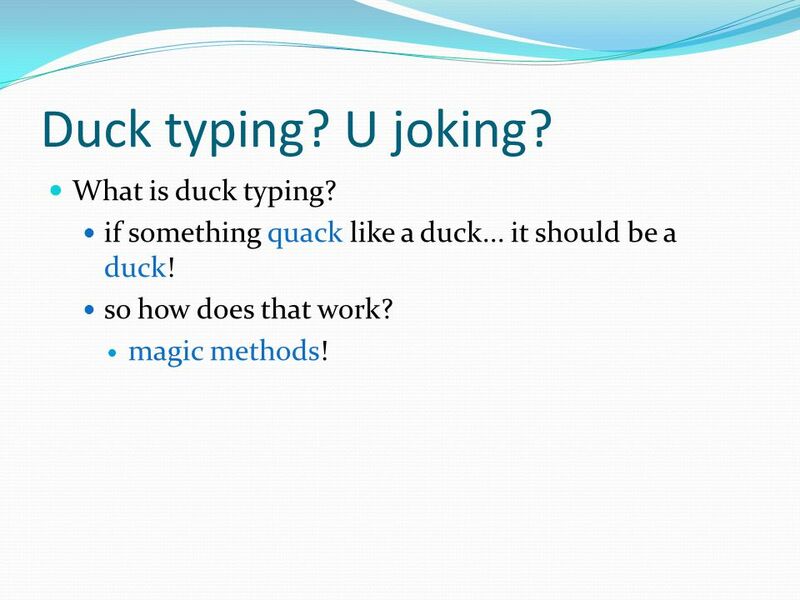 What is duck typing? 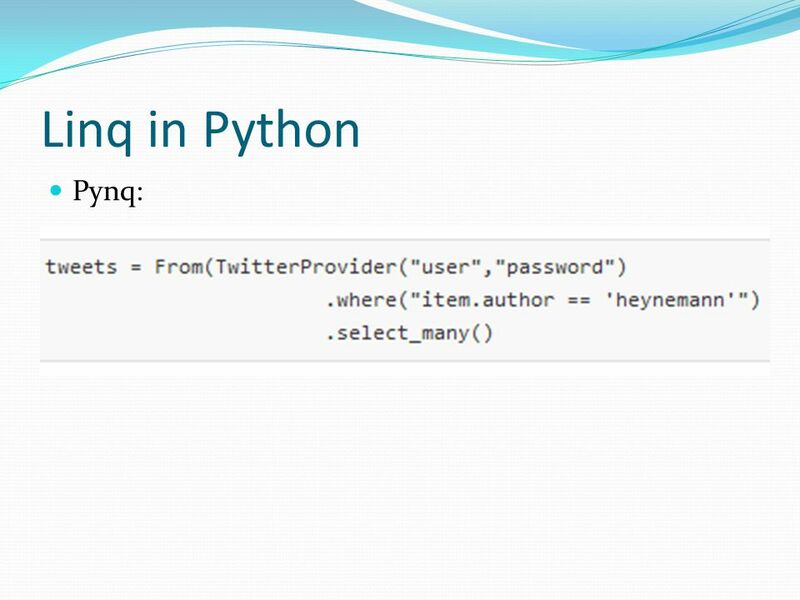 if something quack like a duck... it should be a duck! 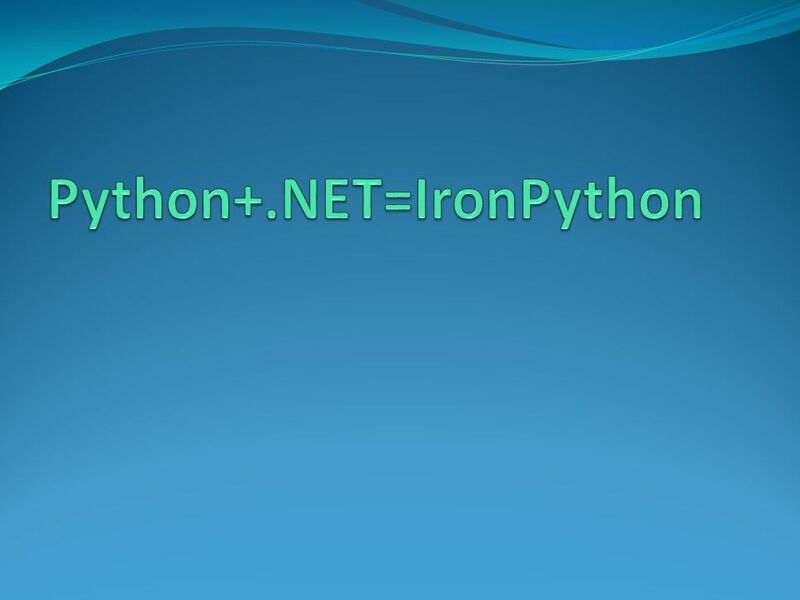 so how does that work? 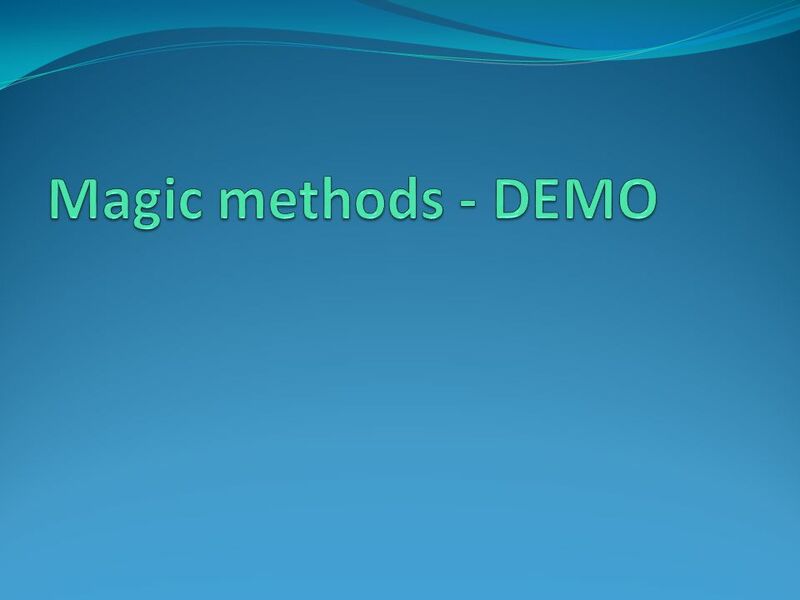 magic methods! 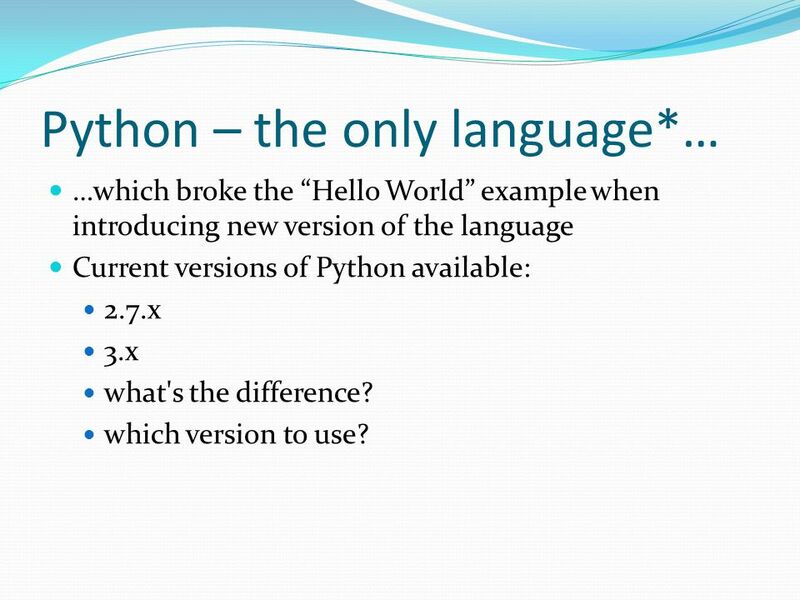 47 Python – the only language*… …which broke the “Hello World” example when introducing new version of the language Current versions of Python available: 2.7.x 3.x what's the difference? 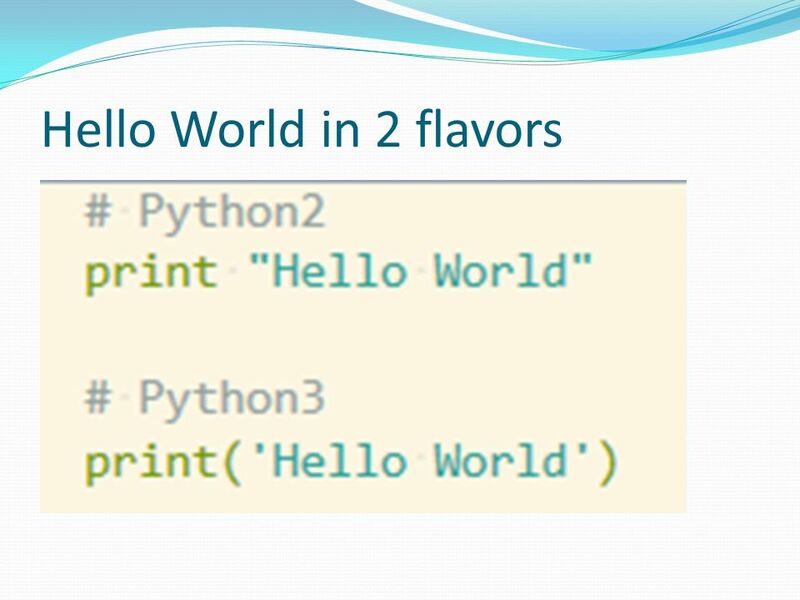 which version to use? 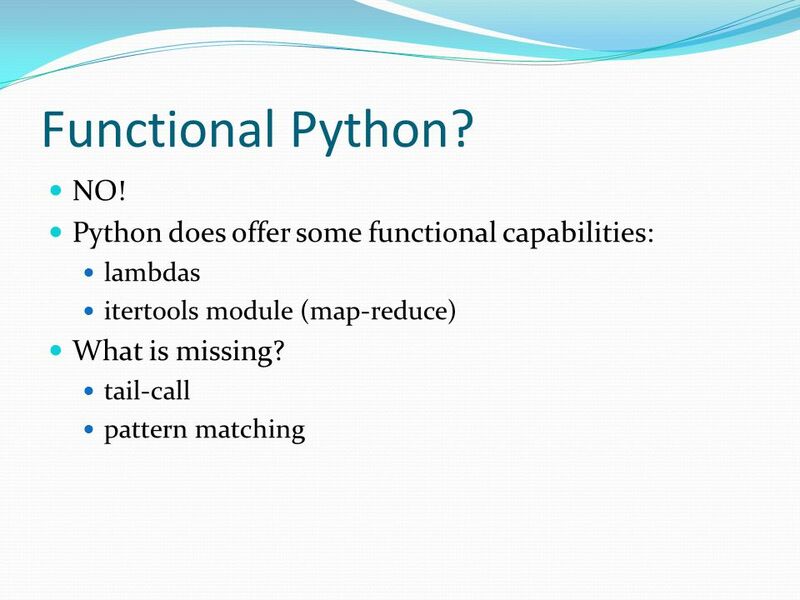 50 Python vs Ruby (rant!) 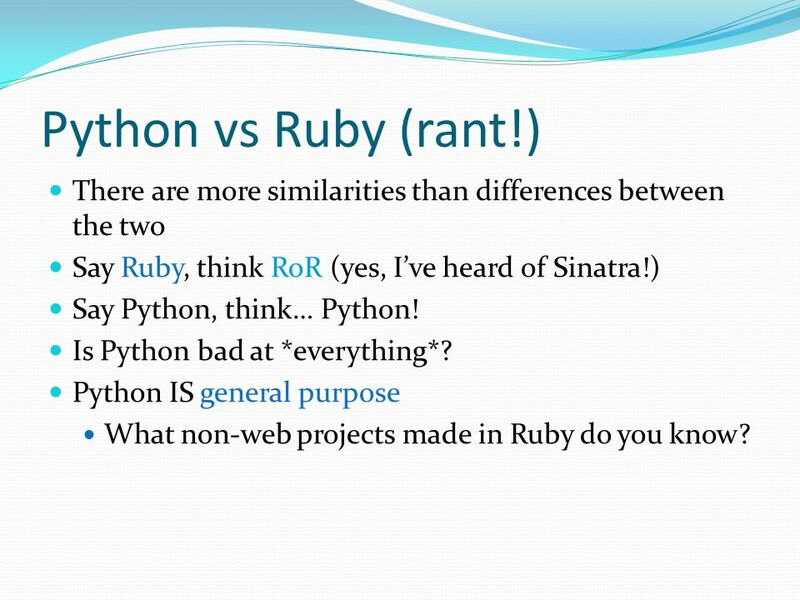 There are more similarities than differences between the two Say Ruby, think RoR (yes, I’ve heard of Sinatra!) 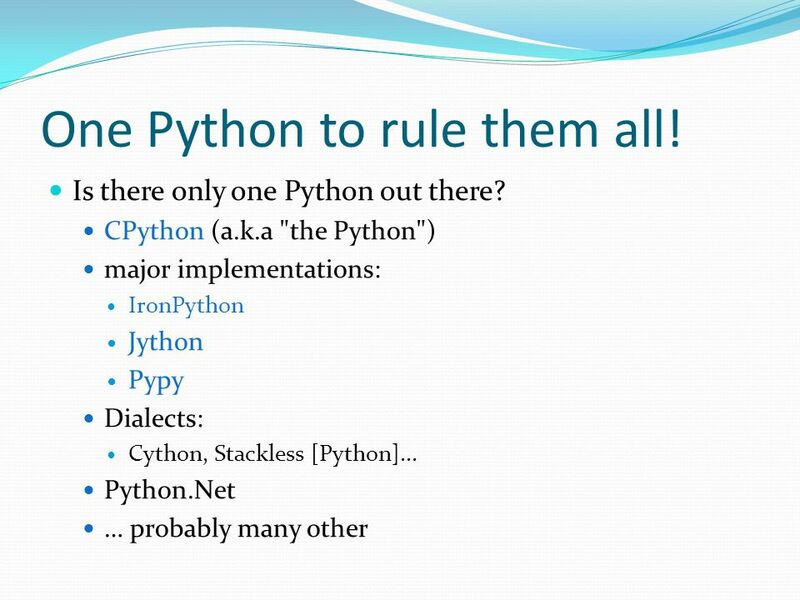 Say Python, think… Python! 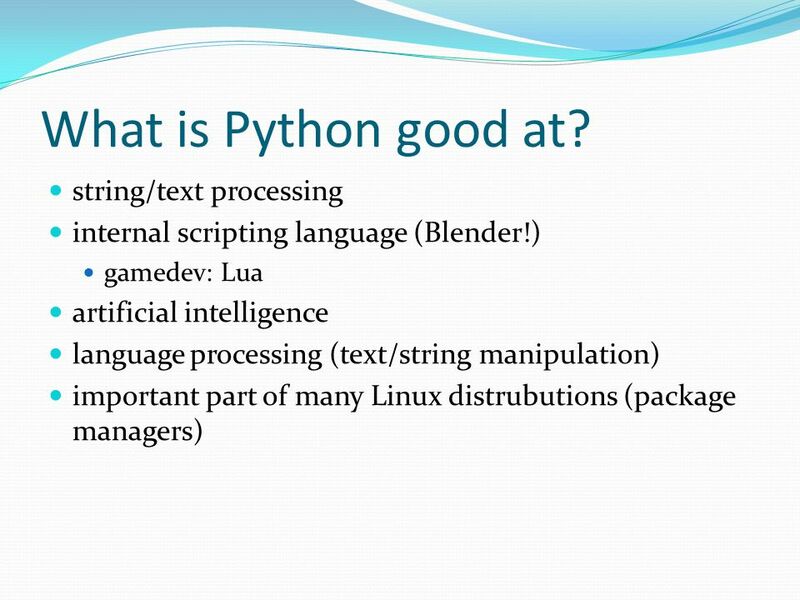 Is Python bad at *everything*? 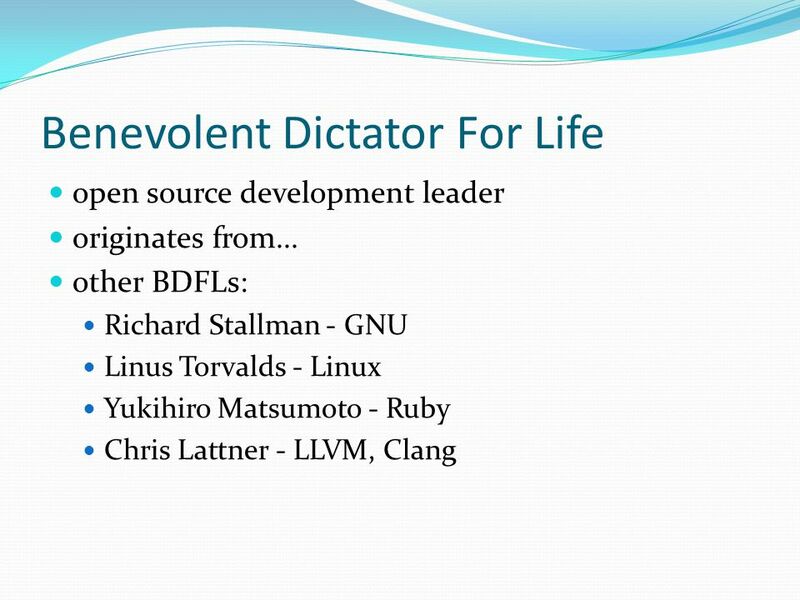 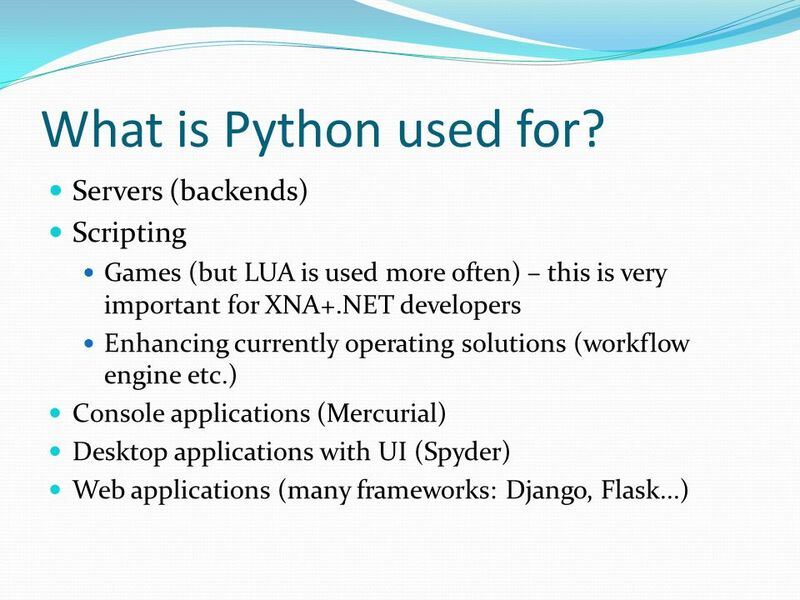 Python IS general purpose What non-web projects made in Ruby do you know? 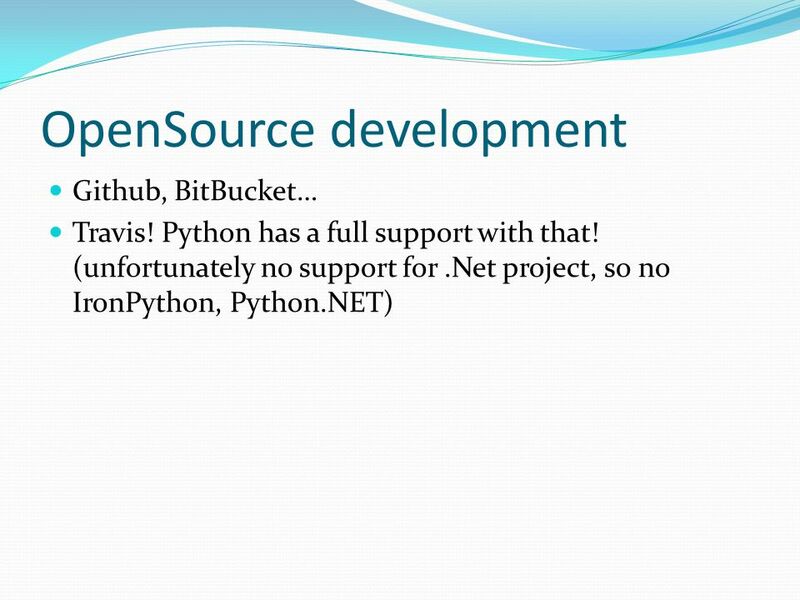 51 More rant on Python, Ruby,.Net and... Java? 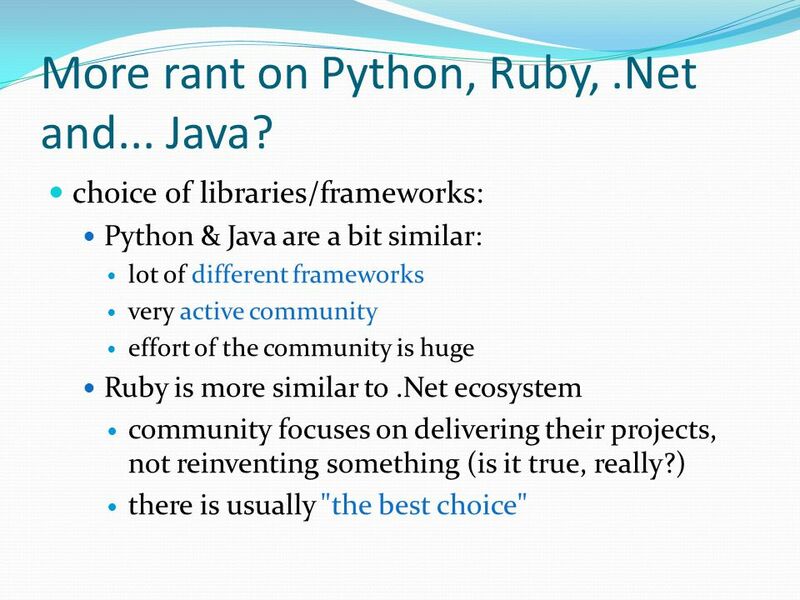 choice of libraries/frameworks: Python & Java are a bit similar: lot of different frameworks very active community effort of the community is huge Ruby is more similar to.Net ecosystem community focuses on delivering their projects, not reinventing something (is it true, really?) 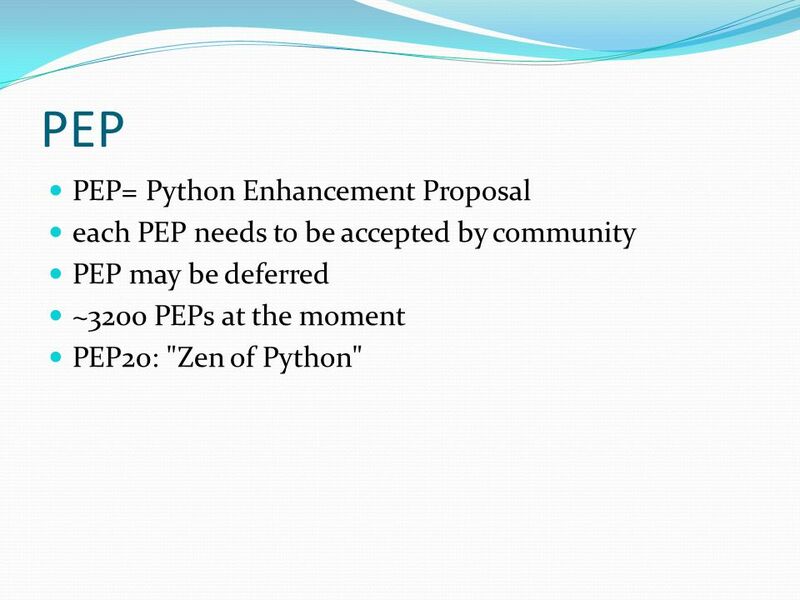 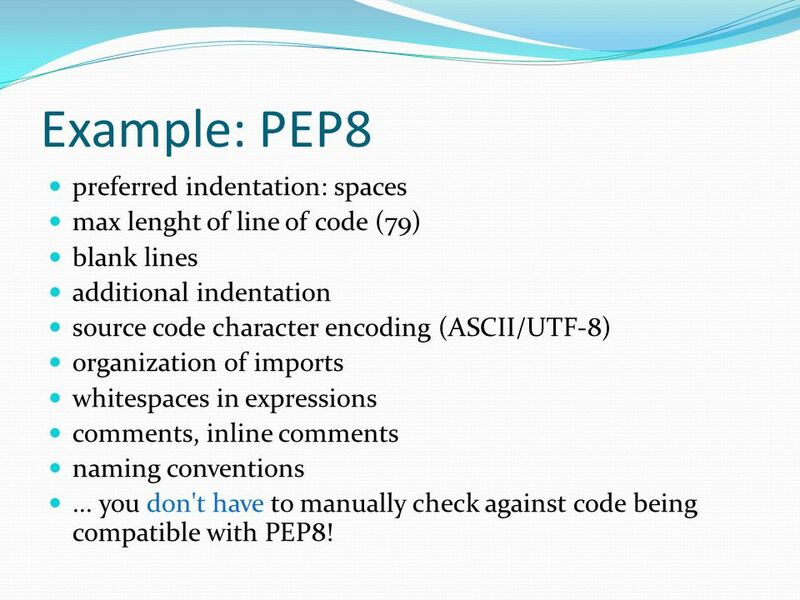 there is usually "the best choice"
52 PEP PEP= Python Enhancement Proposal each PEP needs to be accepted by community PEP may be deferred ~3200 PEPs at the moment PEP20: "Zen of Python"
53 Example: PEP8 preferred indentation: spaces max lenght of line of code (79) blank lines additional indentation source code character encoding (ASCII/UTF-8) organization of imports whitespaces in expressions comments, inline comments naming conventions... you don't have to manually check against code being compatible with PEP8! 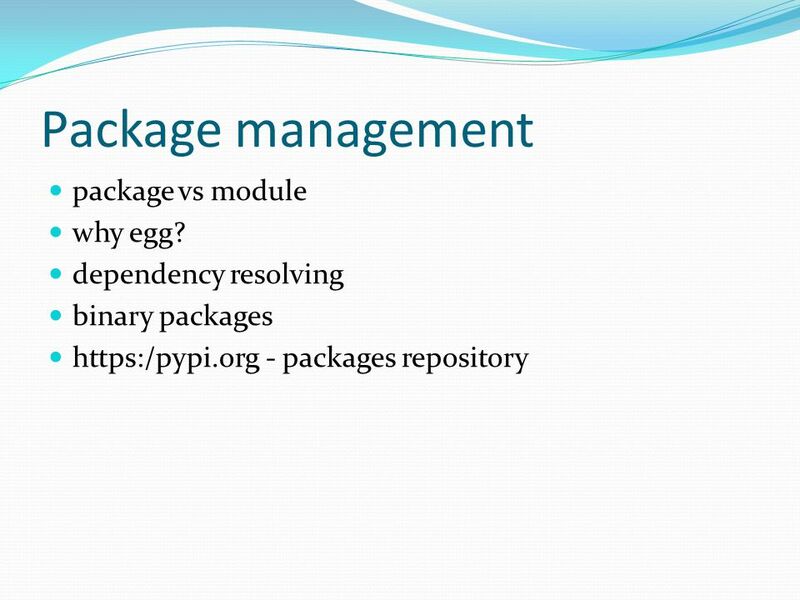 55 Package management - tools easy_install pip which one to choose? 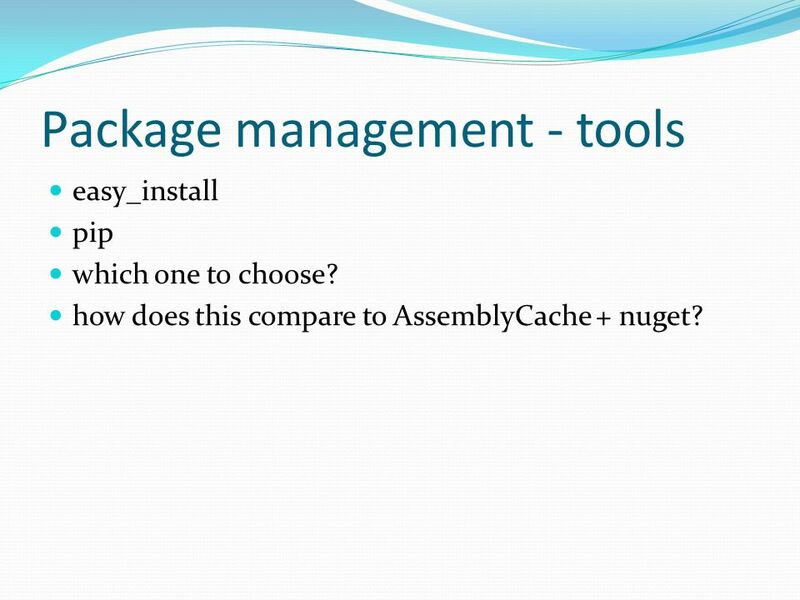 how does this compare to AssemblyCache + nuget? 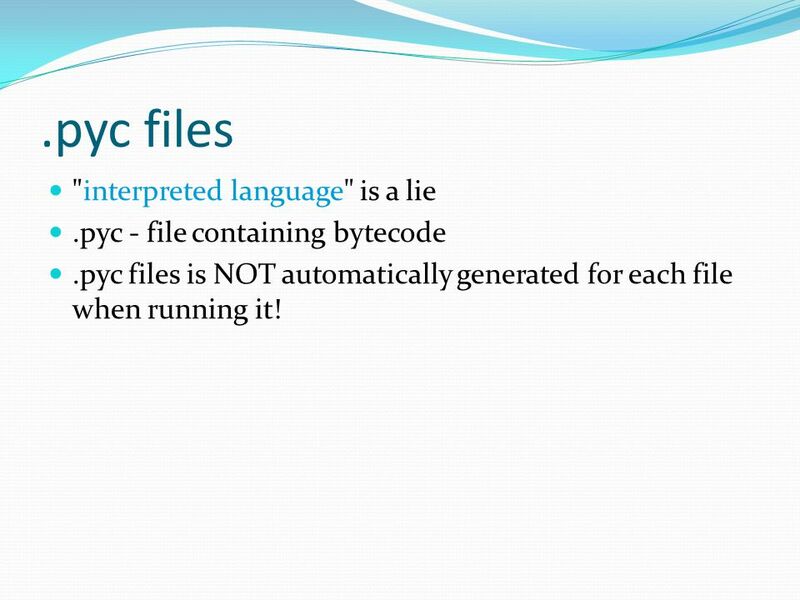 57 .pyc files "interpreted language" is a lie.pyc - file containing bytecode.pyc files is NOT automatically generated for each file when running it! 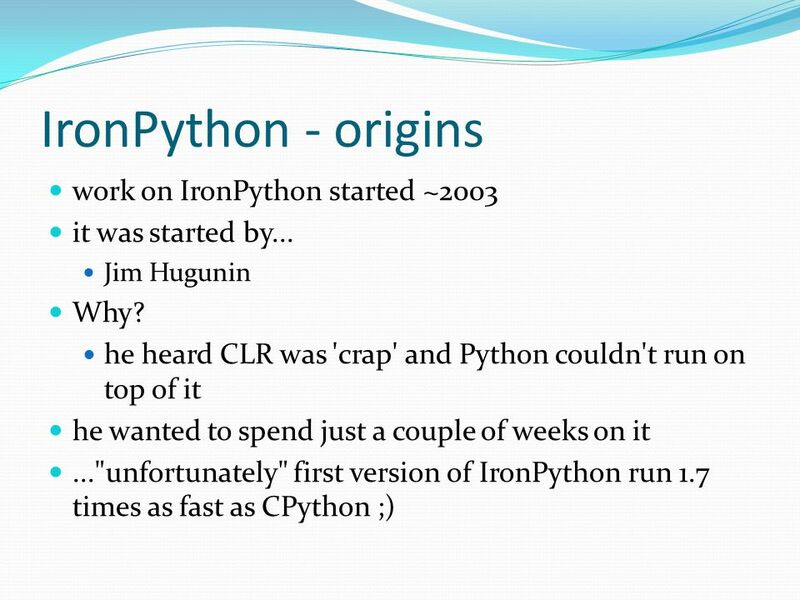 59 Origins of Jython Jim Hugunin - creator of Jython gradutate of MIT not happy with his current tech-stack: Matlab, C, Python work started spring 1997 Jim finishes his work on Jython early 1999 Jython gets released as OpenSource......and is still alive! 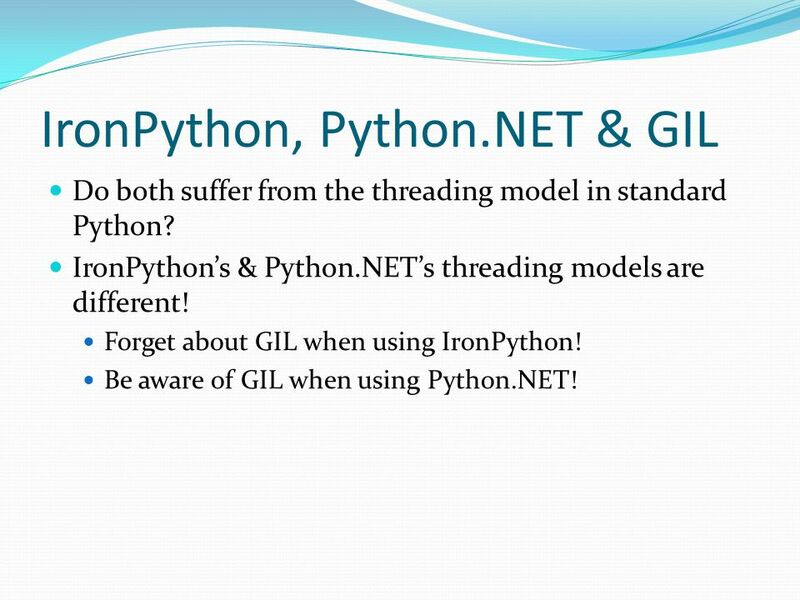 66 IronPython, Python.NET & GIL Do both suffer from the threading model in standard Python? 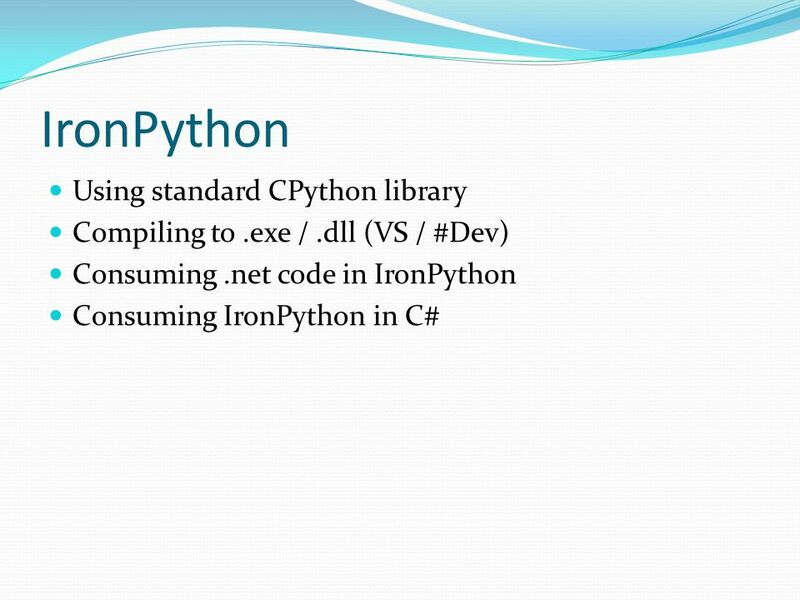 IronPython’s & Python.NET’s threading models are different! 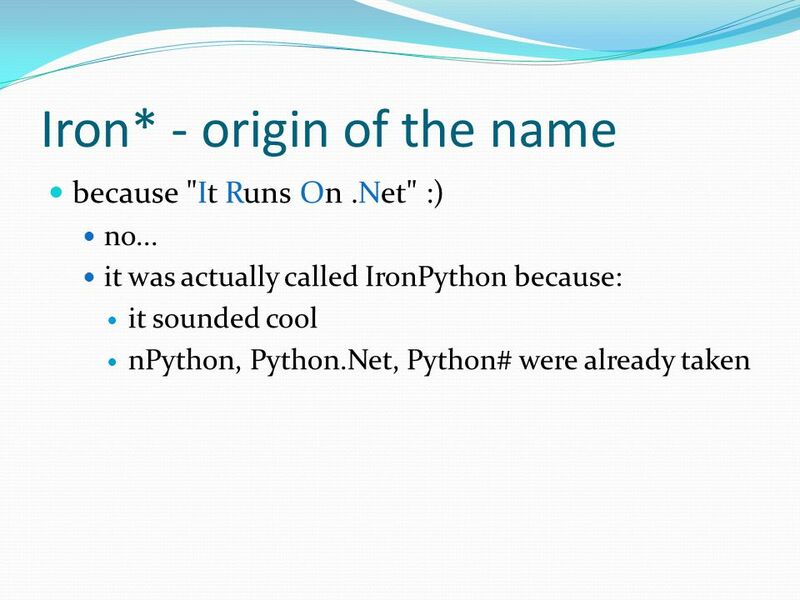 Forget about GIL when using IronPython! 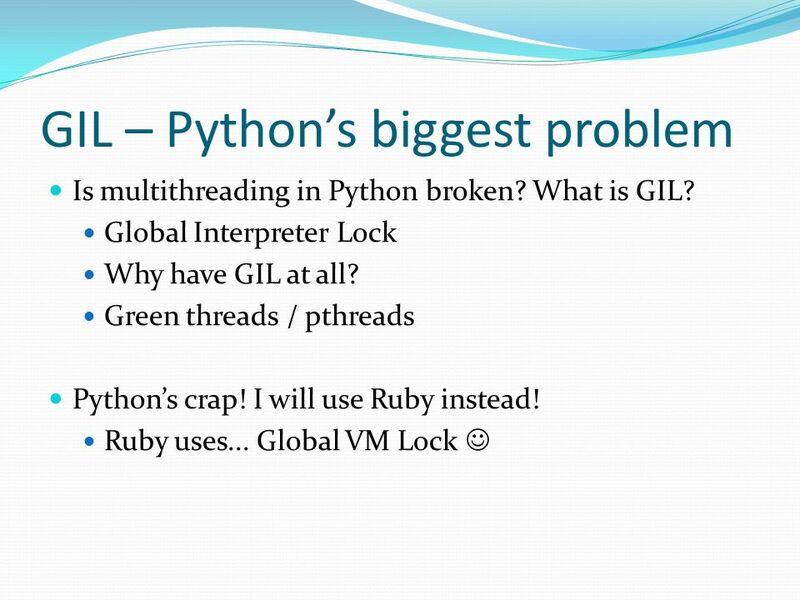 Be aware of GIL when using Python.NET! 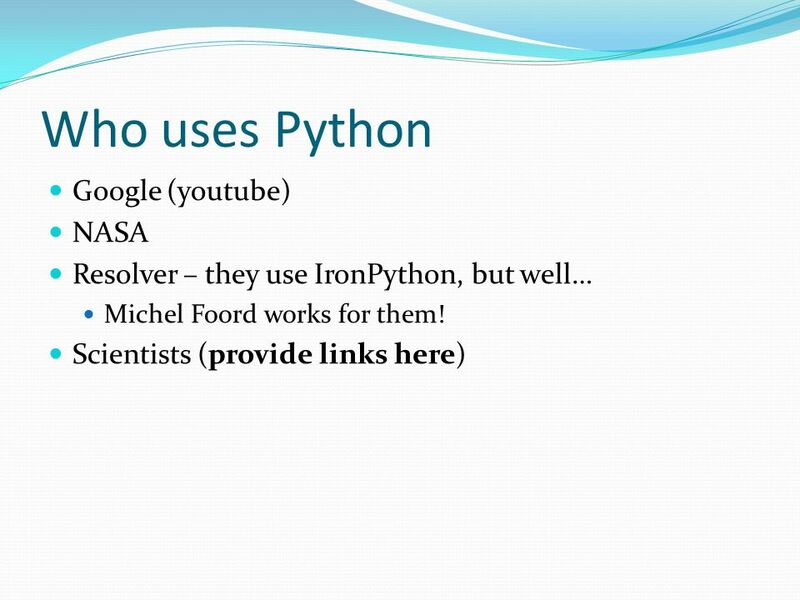 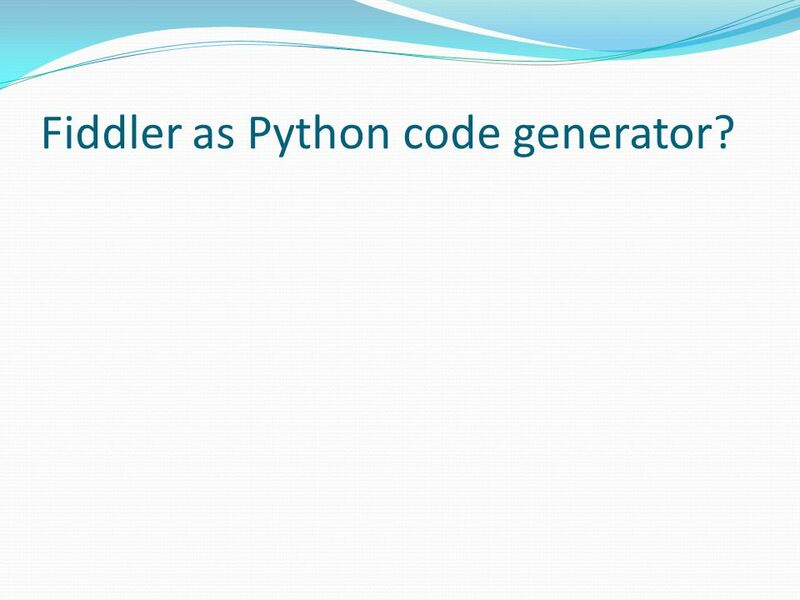 86 Fiddler as Python code generator? 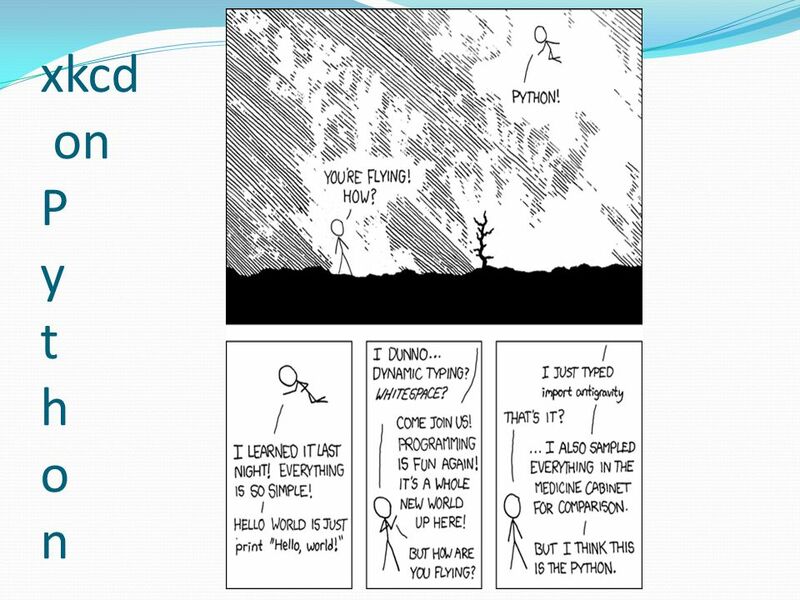 91 So… you would like to fly, huh? 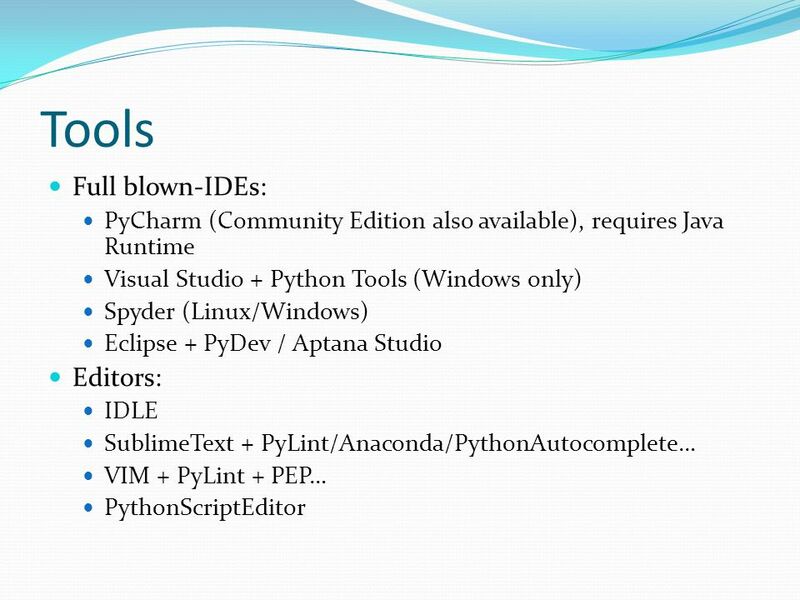 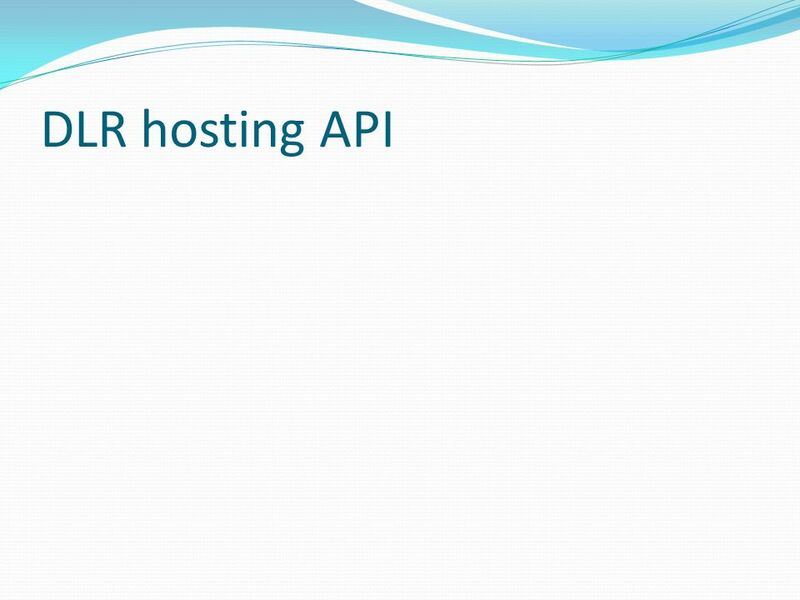 Download ppt "How to use the best scripting language ;). 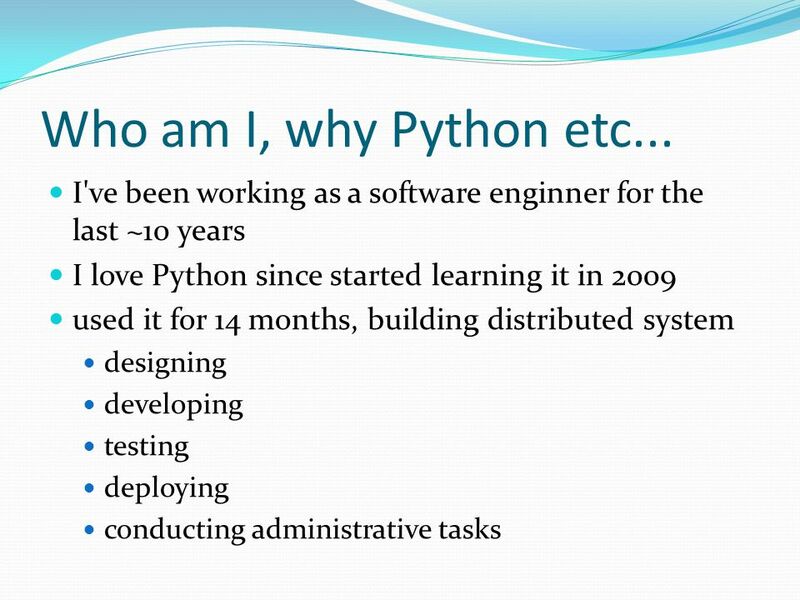 Who am I, why Python etc... 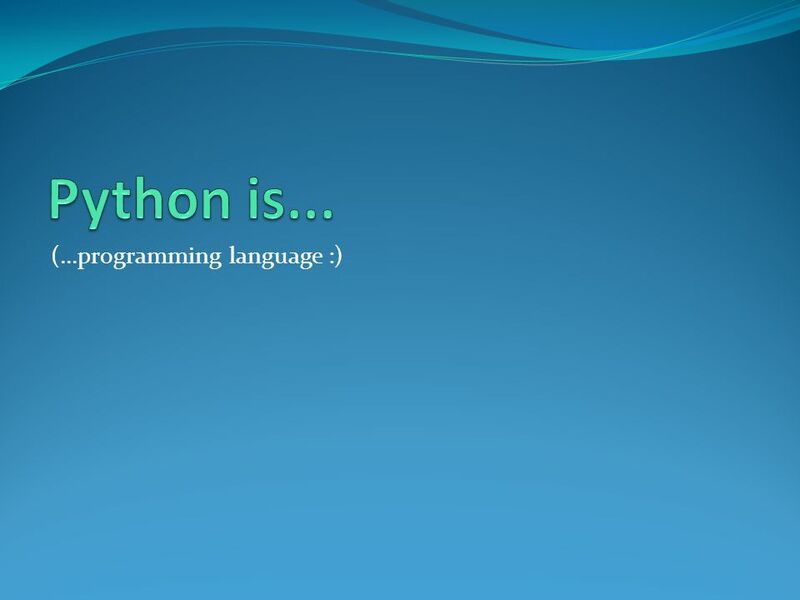 I've been working as a software enginner for the last ~10 years I love Python since." 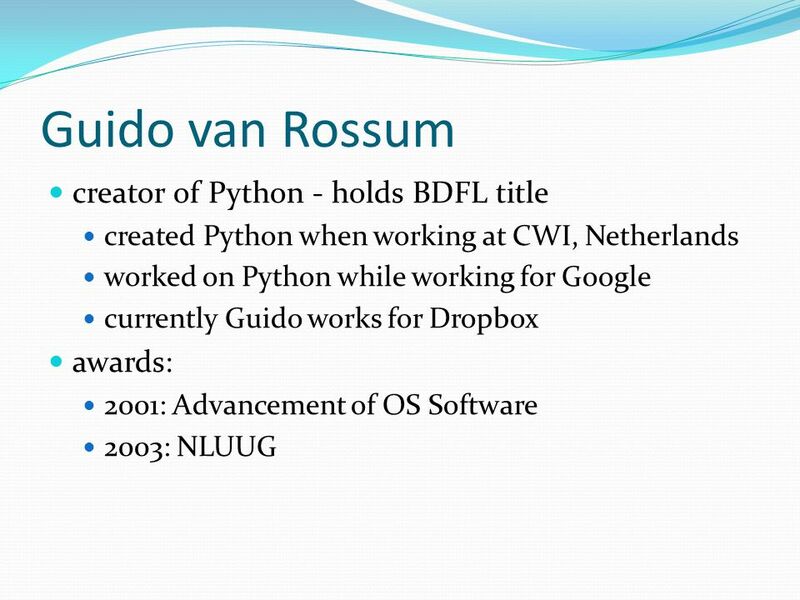 Why I Invented Python EuroPython – June 27, 2005 Guido van Rossum Elemental Security, Inc.
©2004 BLACKBOARD, INC. ALL RIGHTS RESERVED. 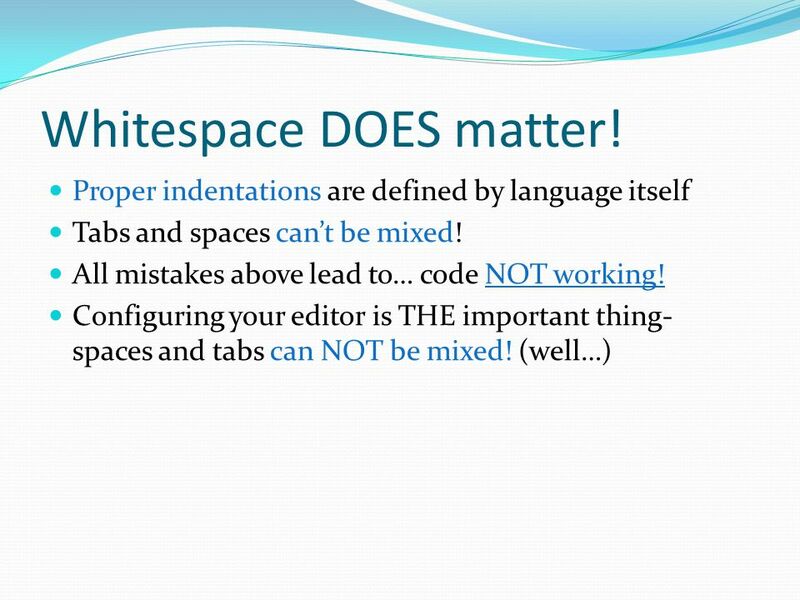 Java Integrated Development Environments Heather Natour Senior Lead Engineer Blackboard Inc. July 18 th 10:15am. 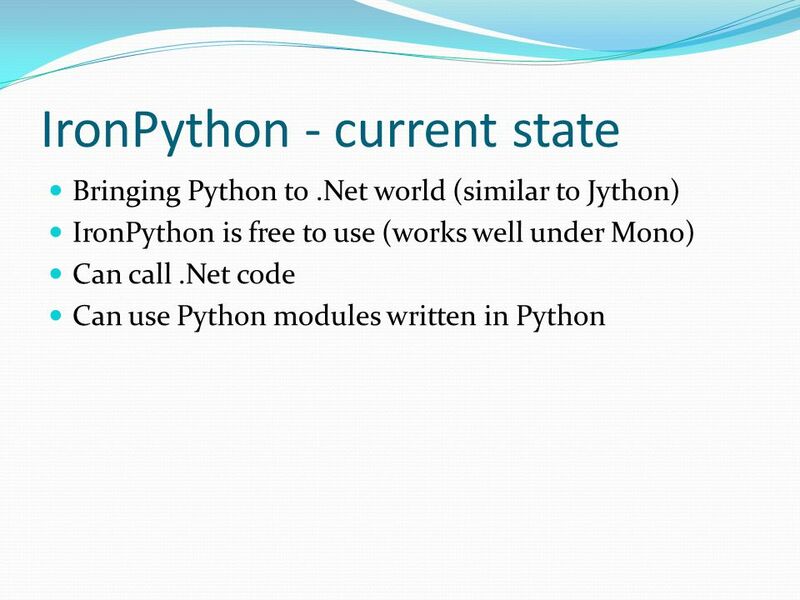 Week 1 basic Python programs, defining functions Special thanks to Scott Shawcroft, Ryan Tucker, and Paul Beck for their work on these slides. 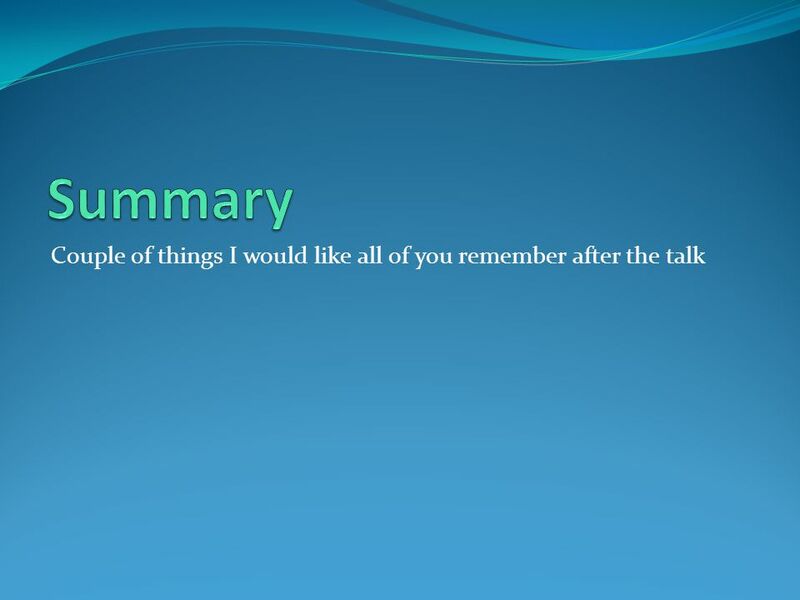 Except where. 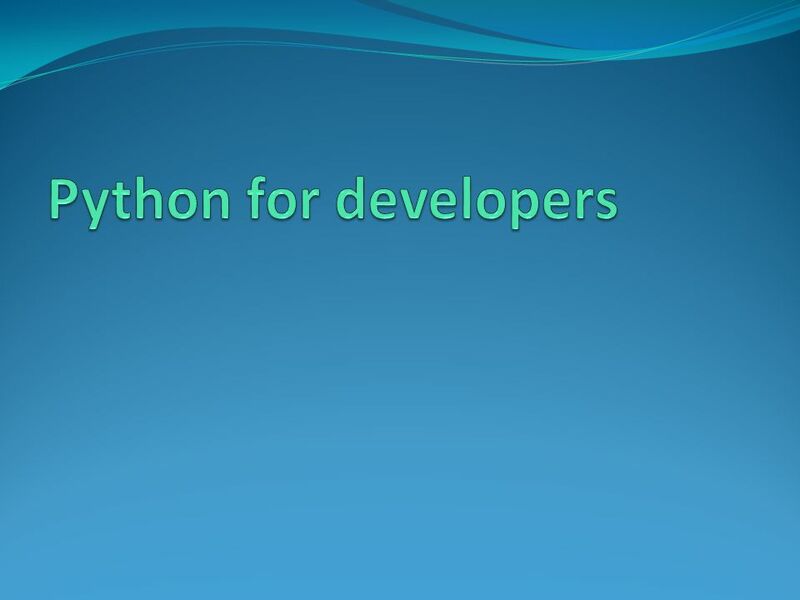 Copyright © 2008 Pearson Education, Inc. Publishing as Pearson Addison-Wesley Starting Out with Programming Logic & Design First Edition by Tony Gaddis. 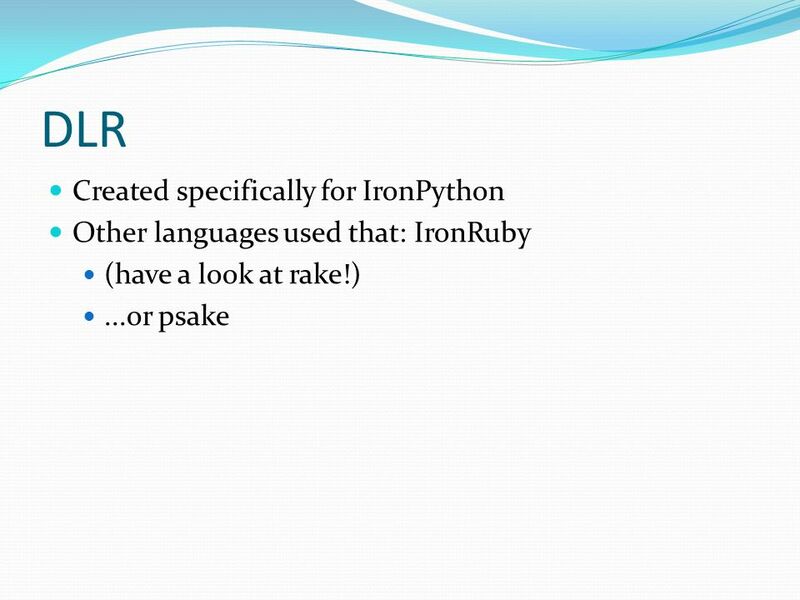 Ruby The Gem of new programming languages. 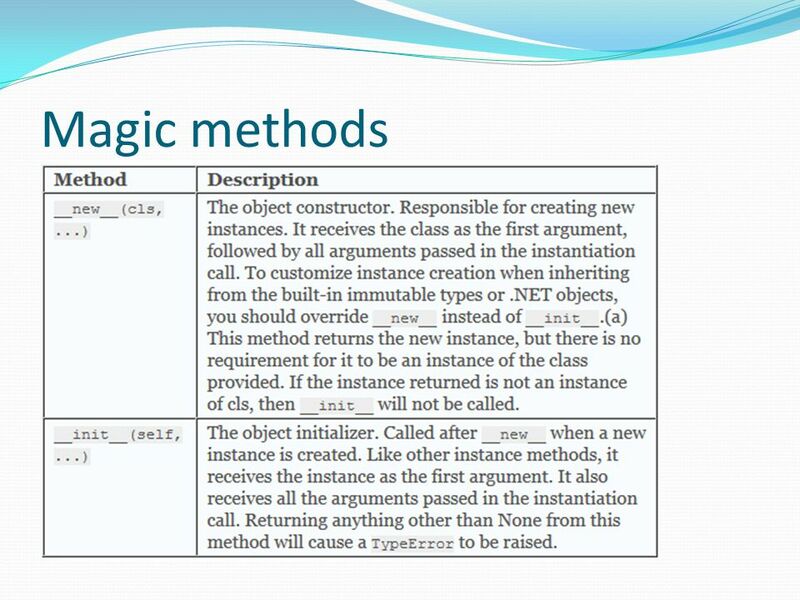 An interpreted scripting language. 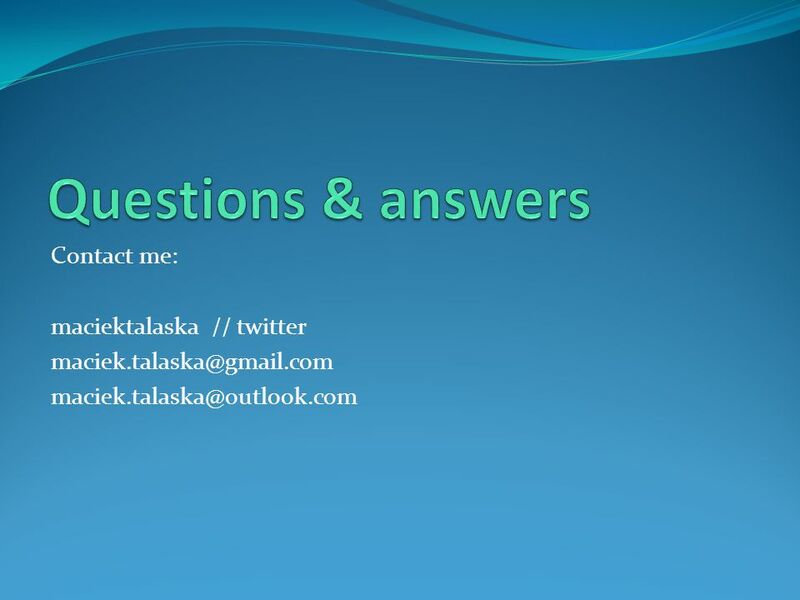 IS4401 Project Technology Issues. 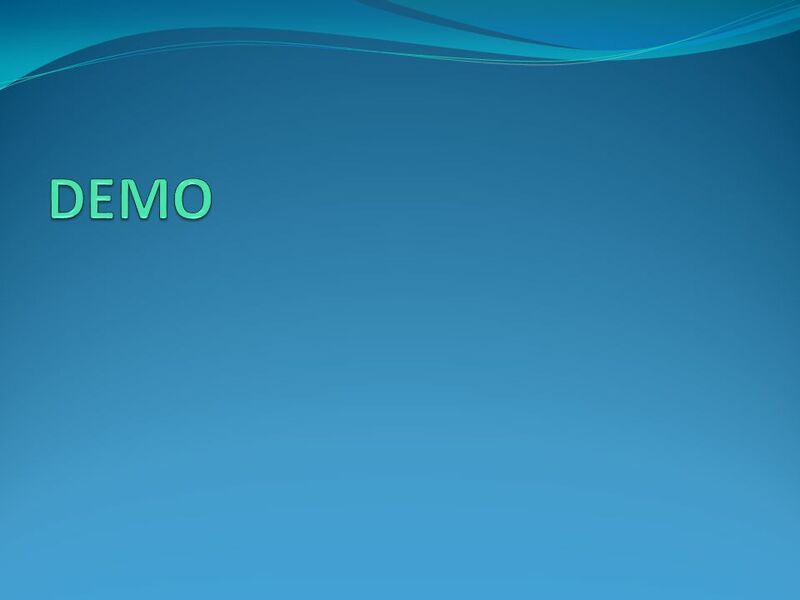 Introduction This seminar covers Databases When to use a Database What Database to use Development Tools Visual Studio. 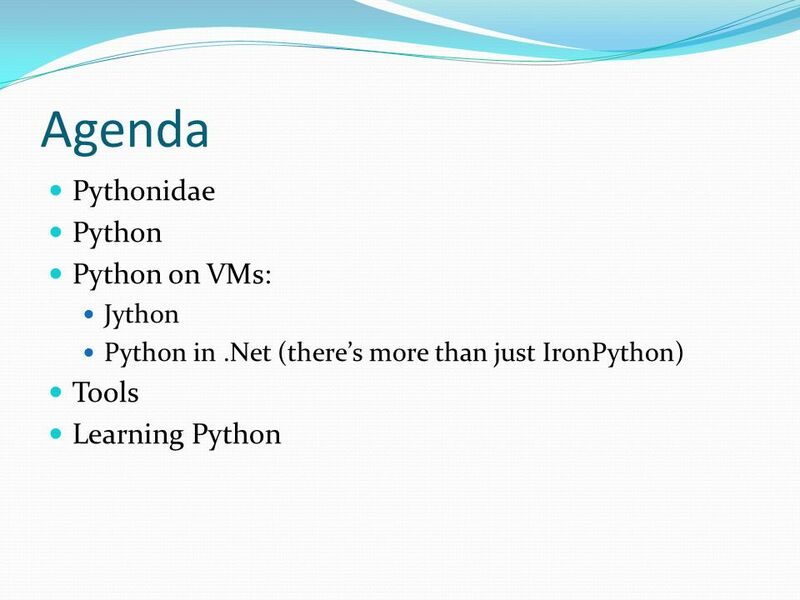 Python Jordan Miller and Lauren Winkleman CS 311 Fall 2011. 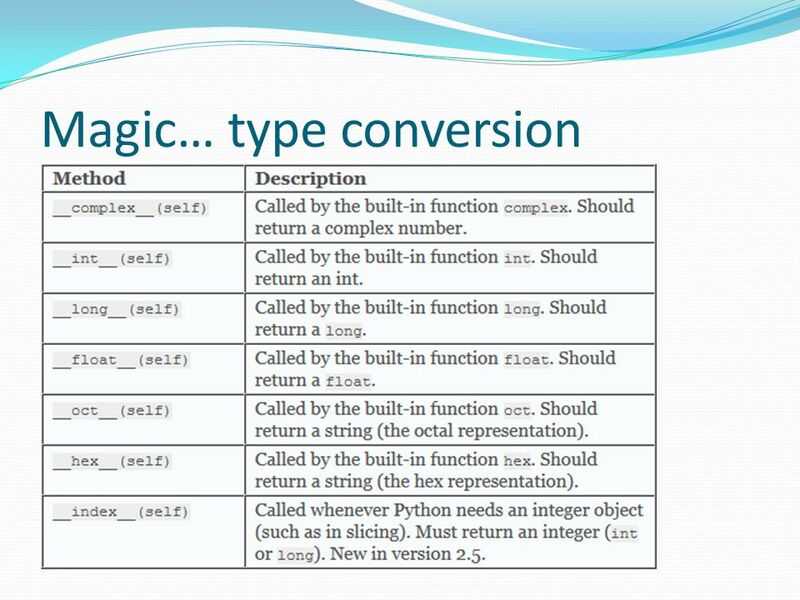 Programming Introduction November 9 Unit 7. 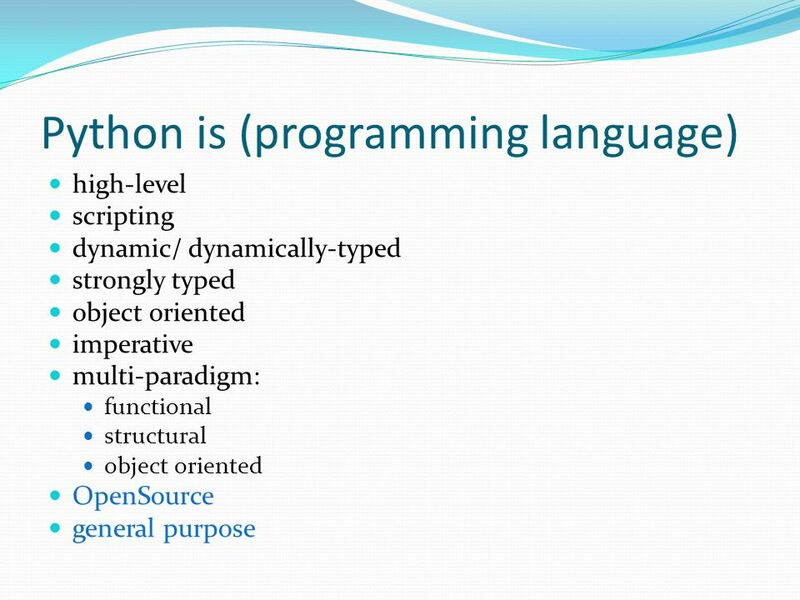 What is Programming? Besides being a huge industry? 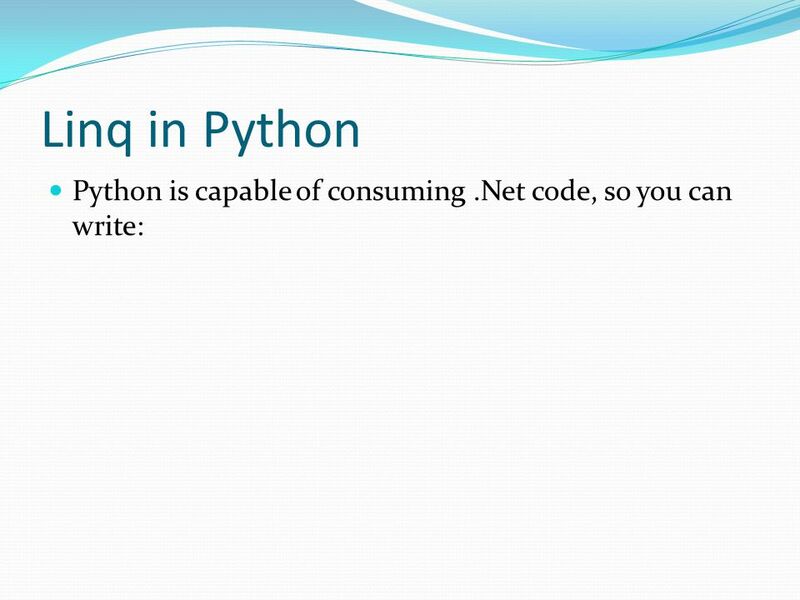 Programming is the process used to write computer programs. 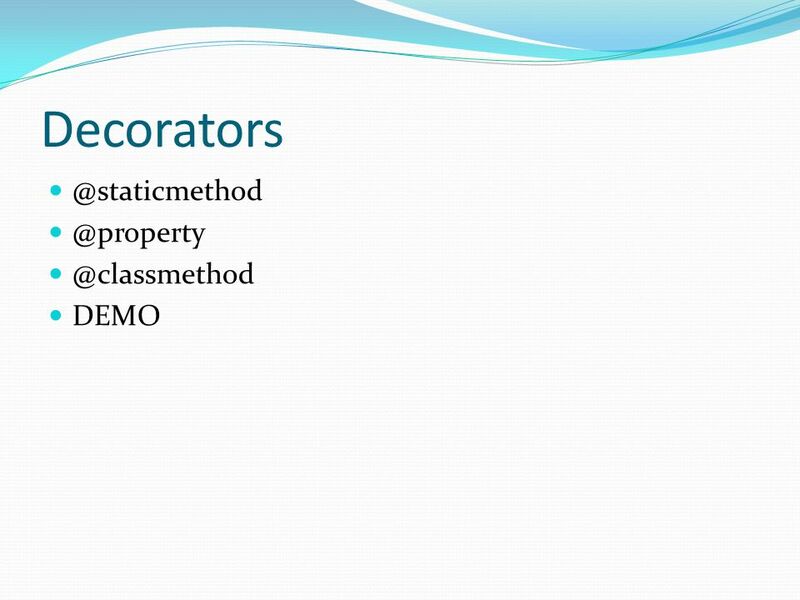 Tahir Nawaz Visual Programming C# Week 2. 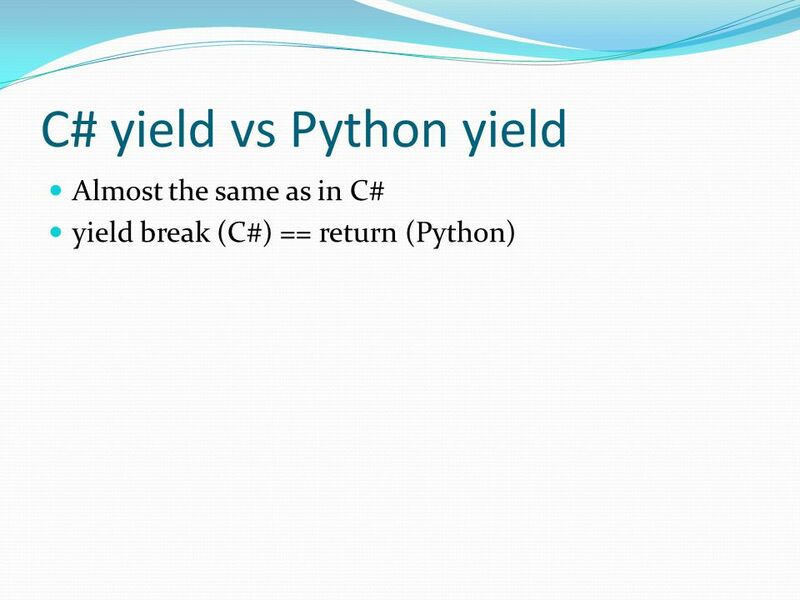 What is C#? 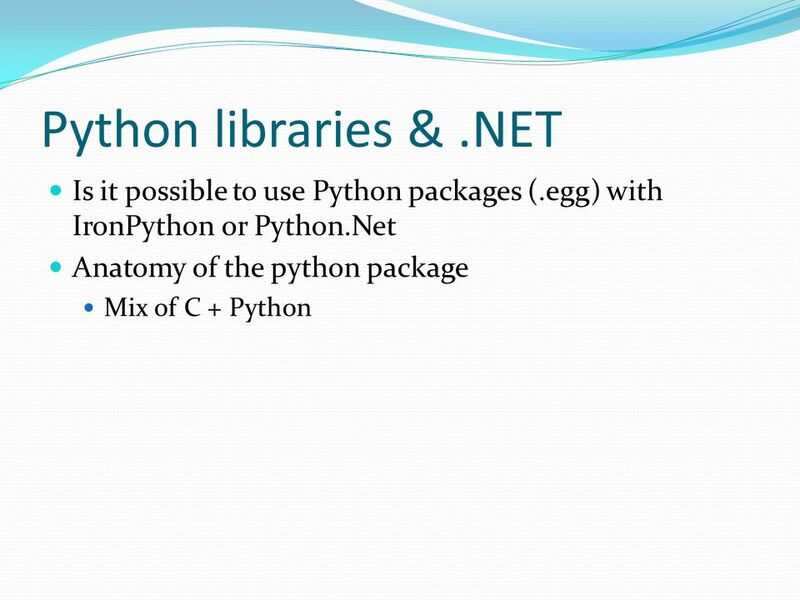 C# (pronounced "C sharp") is an object- oriented language that is used to build applications for. 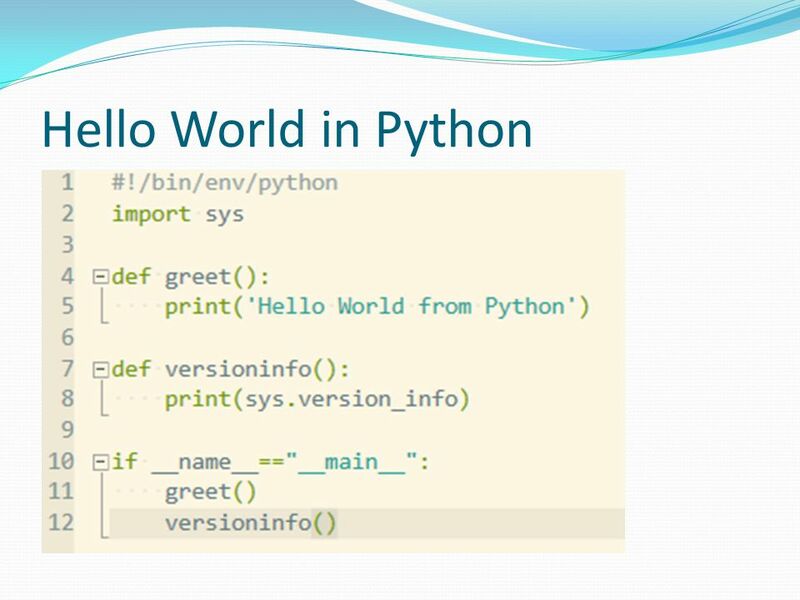 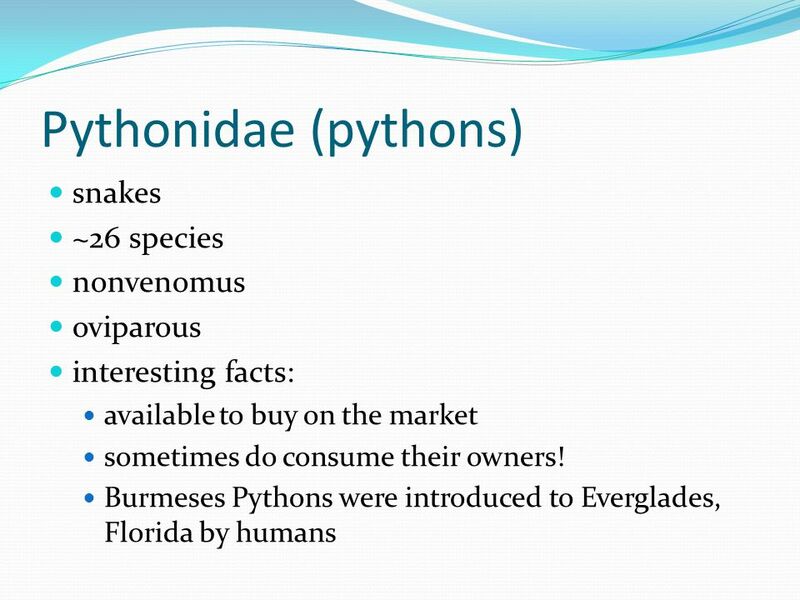 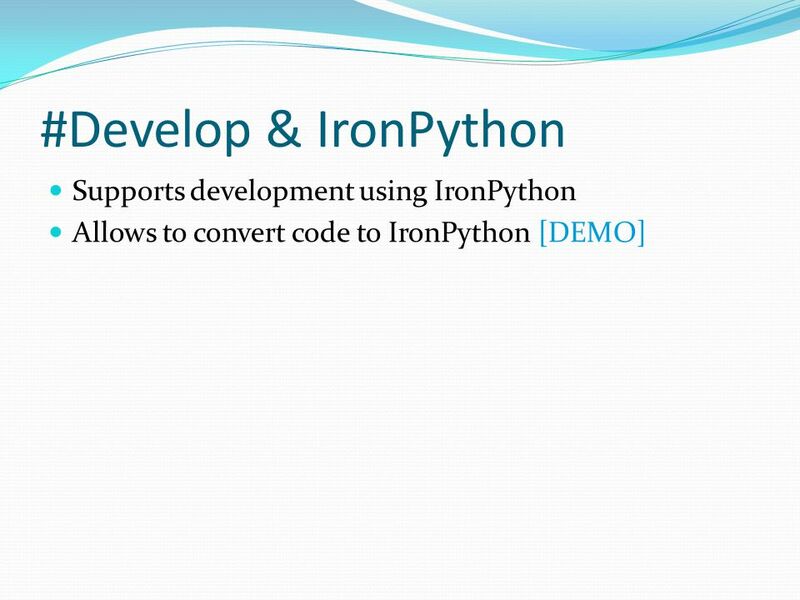 Introduction to Python (for C++ programmers). 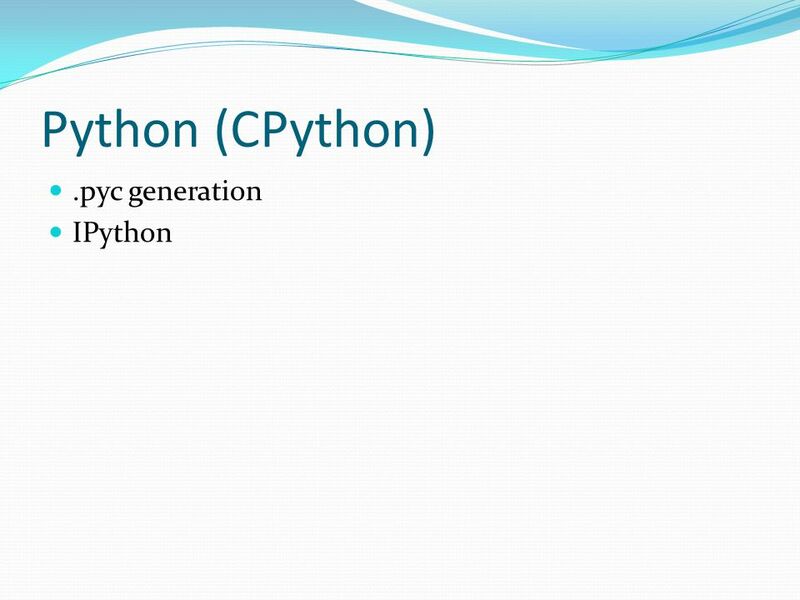 Background Information History – created in December 1989 by Guido van Rossum Interpreted Dynamically-typed. 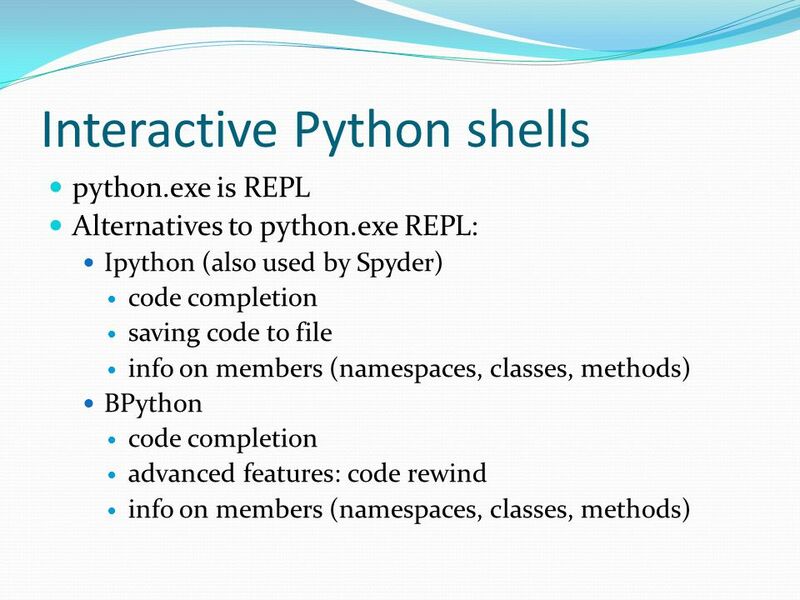 Intro to Python Programming (Resources) Pamela A. Moore Zenia C. Bahorski Eastern Michigan University March 7, 2012 A language to swear by, not at. 1. 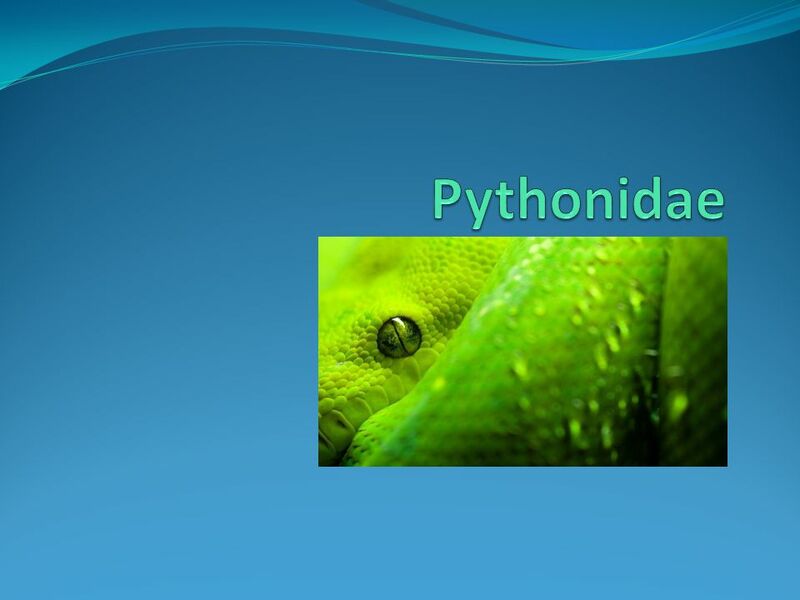 Python  Monty or Snake?. Monty?  Spam, spam, spam and eggs  Dead parrots  Eric Idle, John Cleese, Michael Palin, etc.